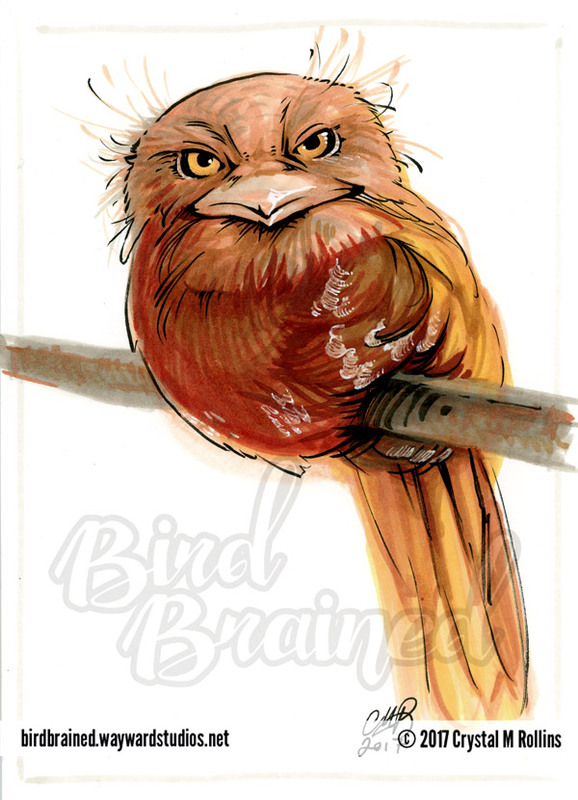 Bird Brained is a series of 100 sketches of the beautiful and bizarre beings of the winged world. 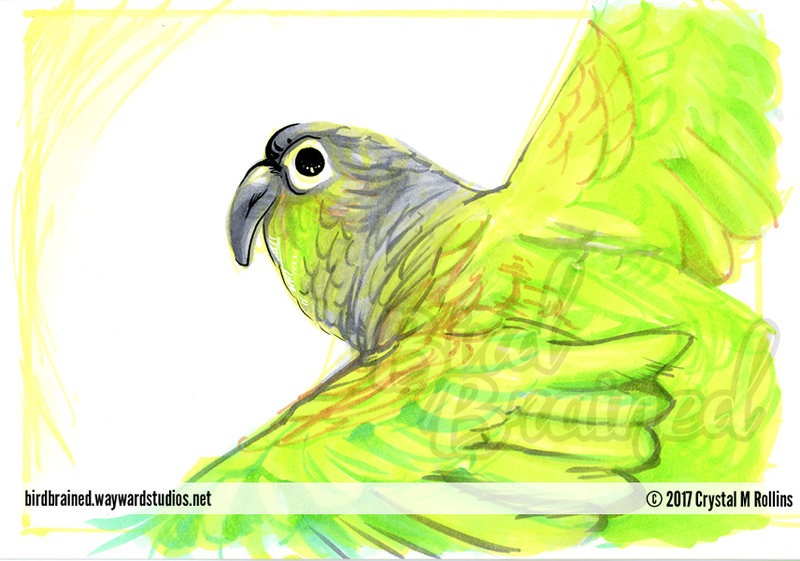 Many of these sketches were created on commission. 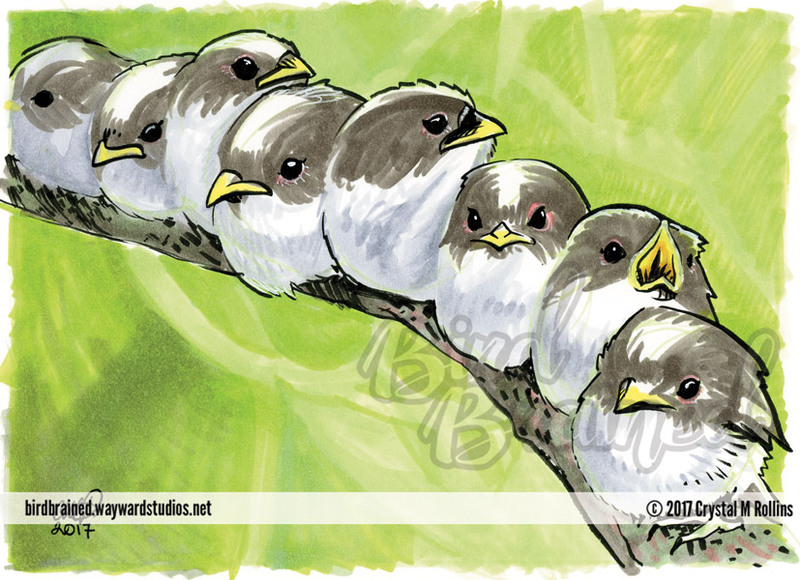 As such, you may see a number of duplicate species. 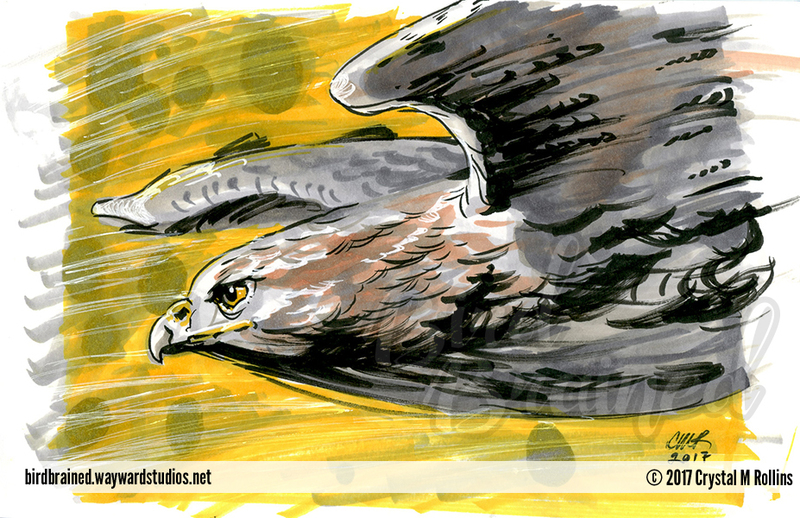 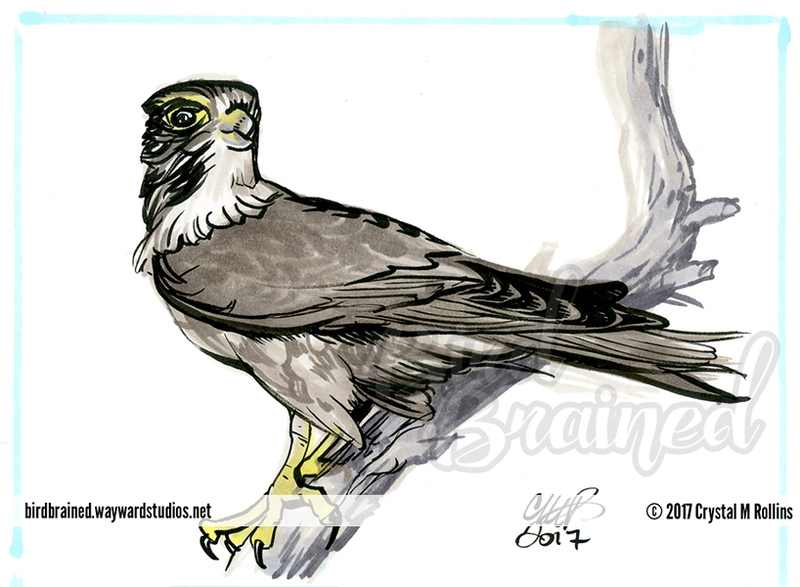 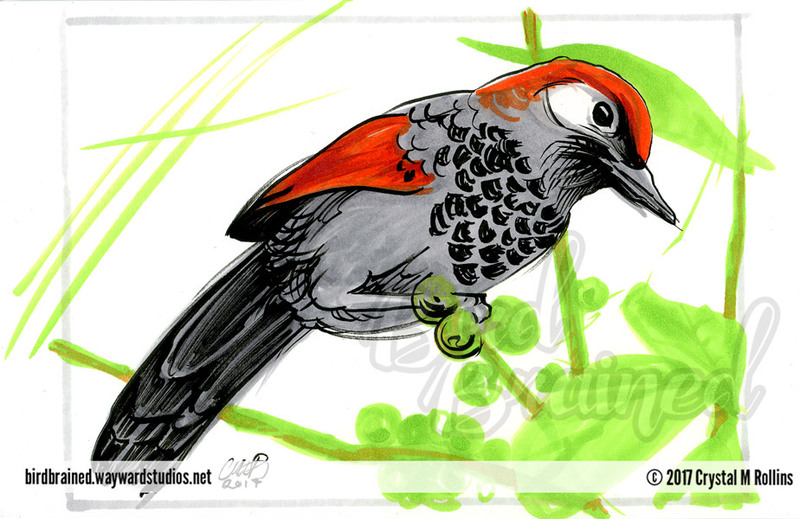 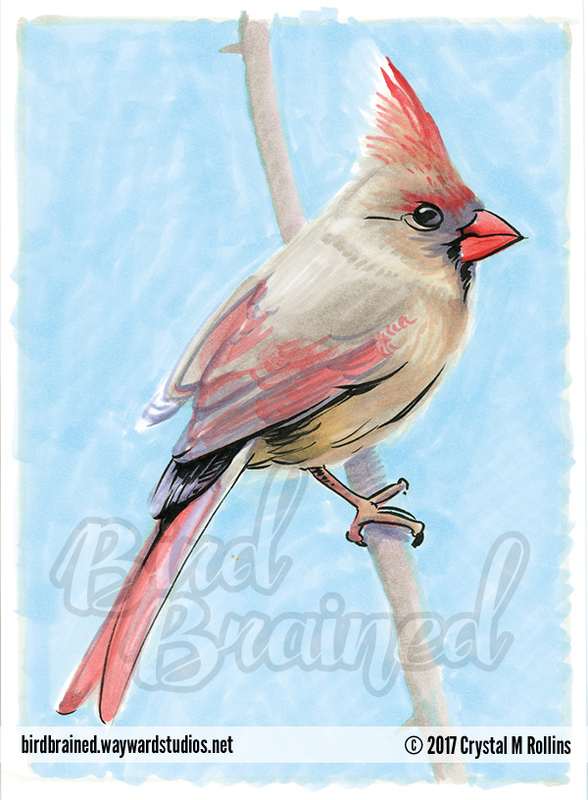 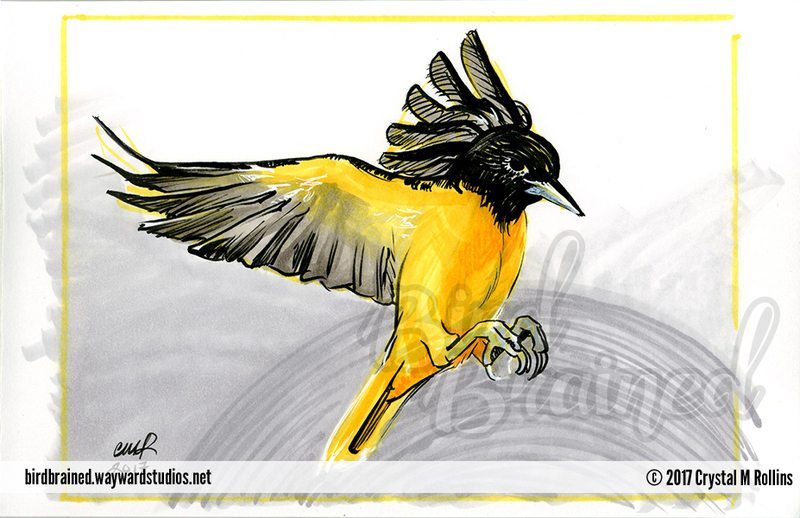 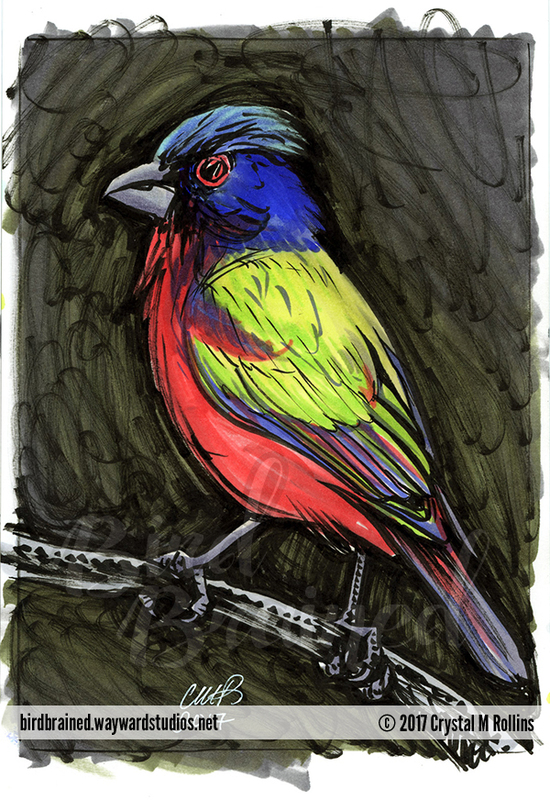 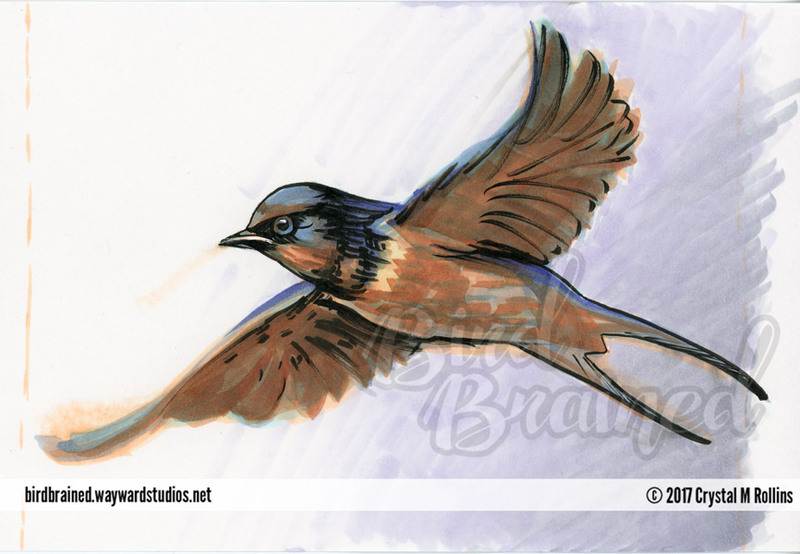 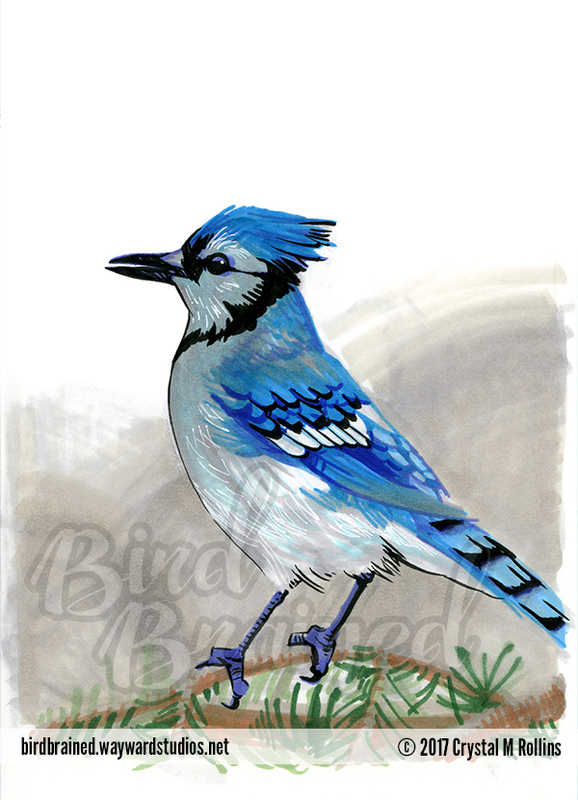 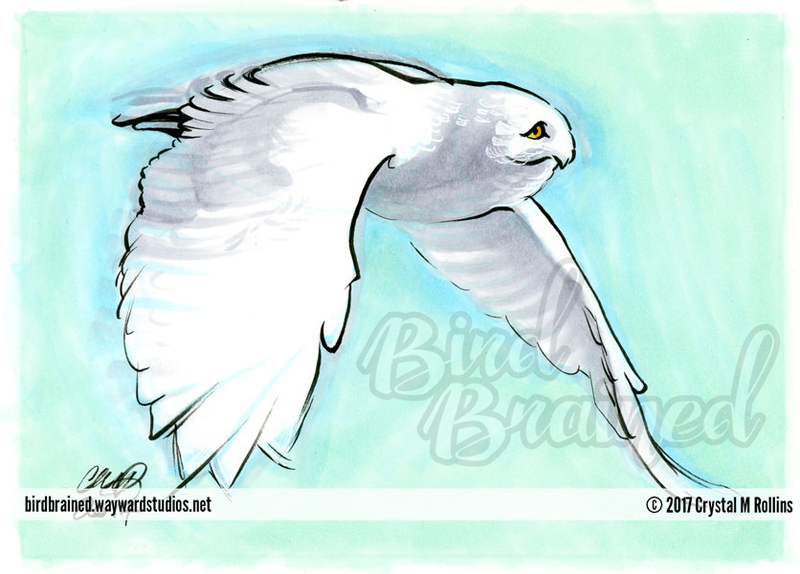 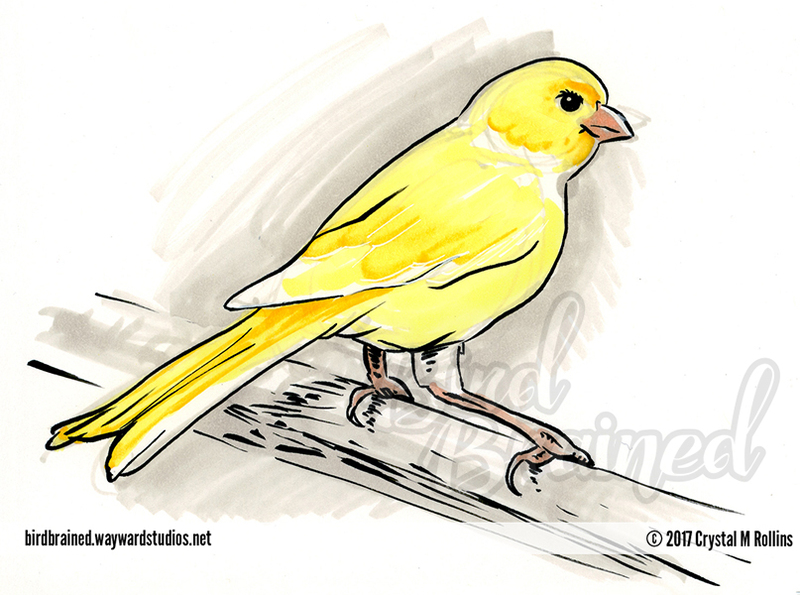 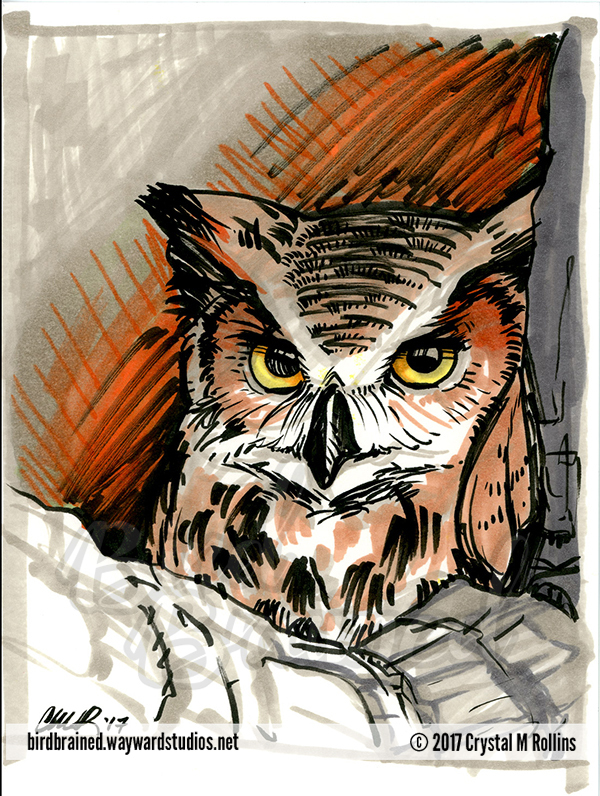 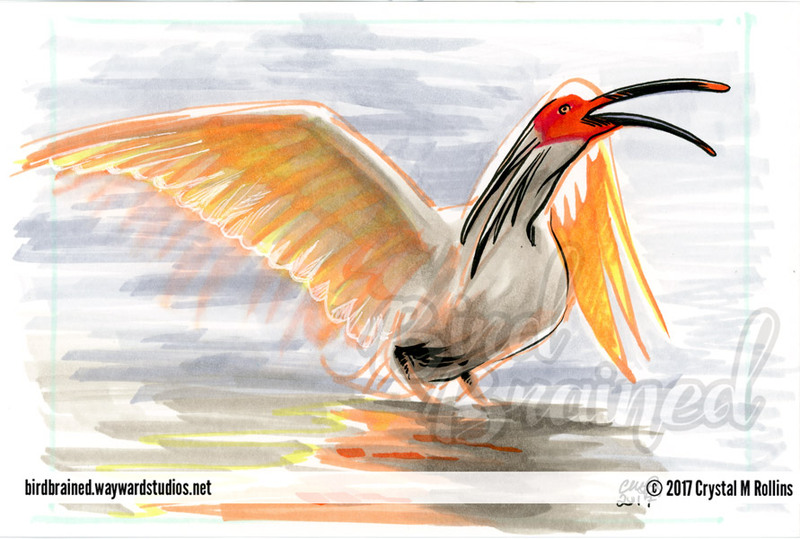 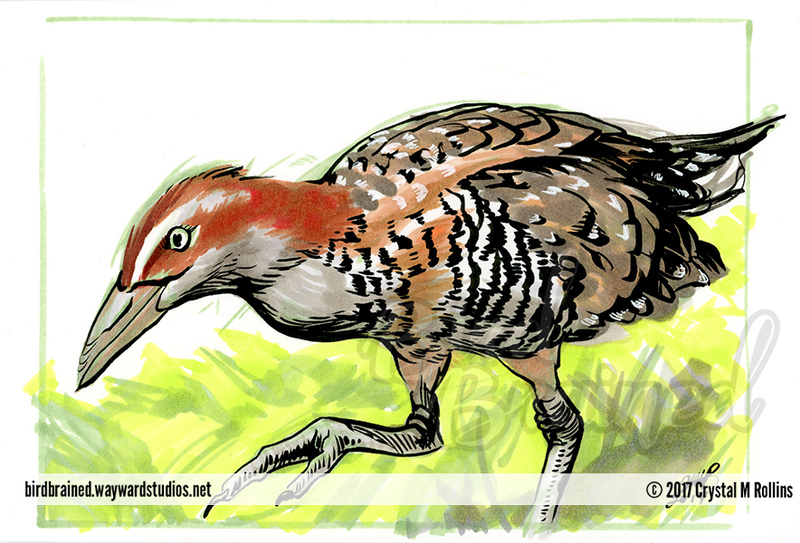 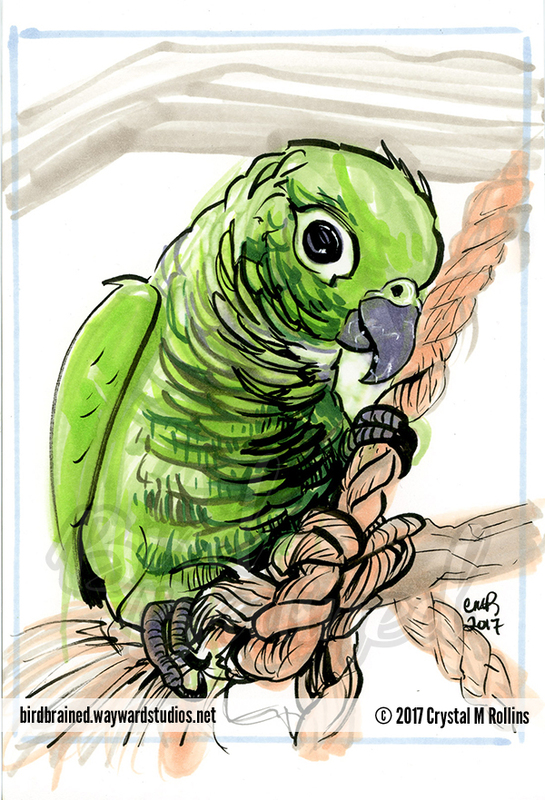 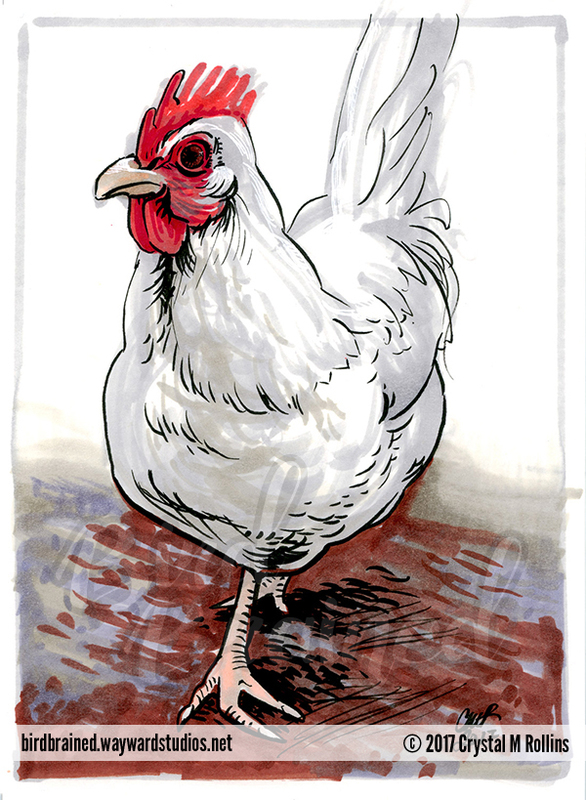 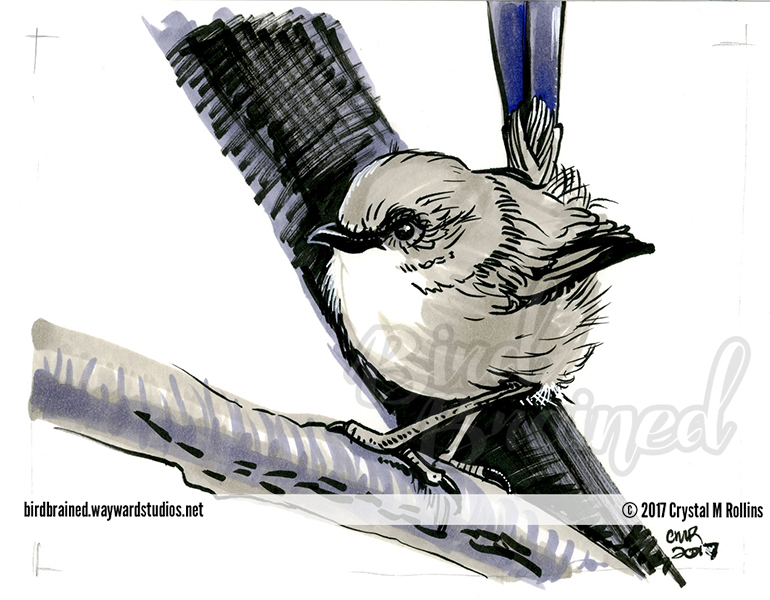 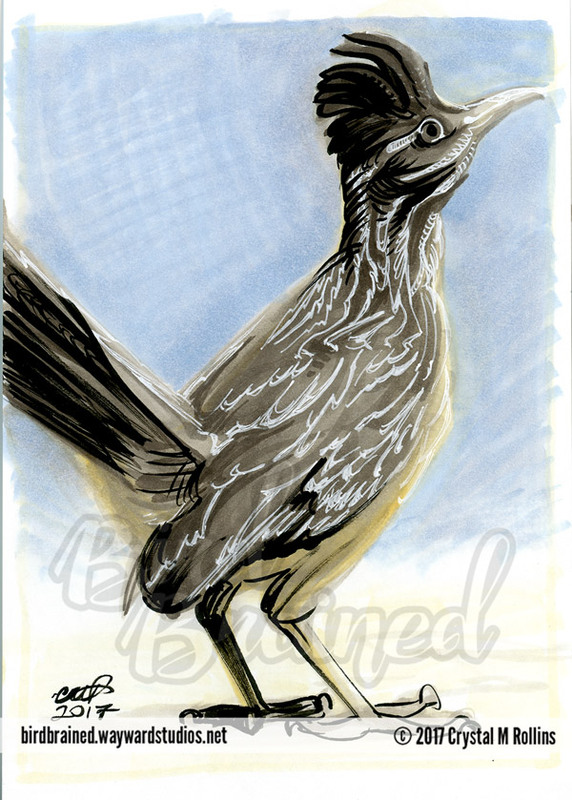 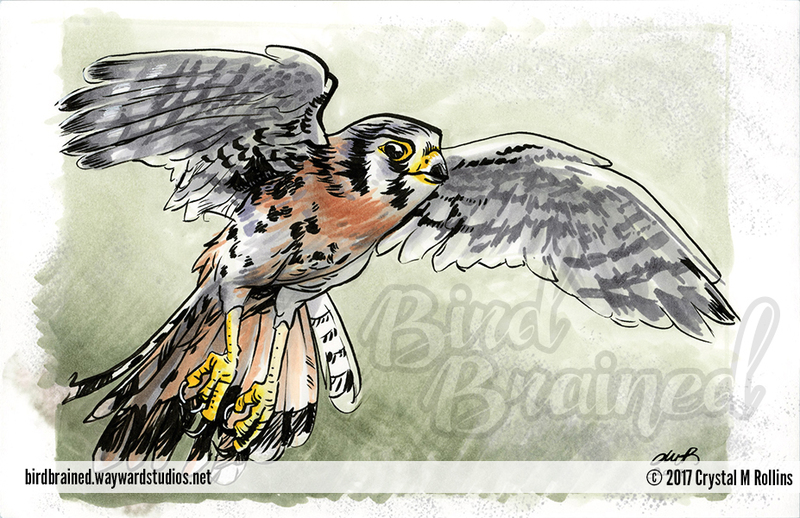 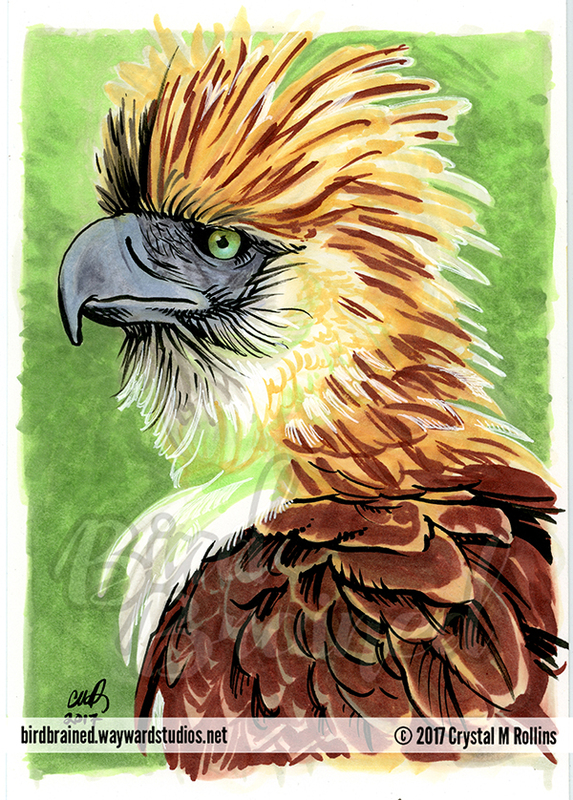 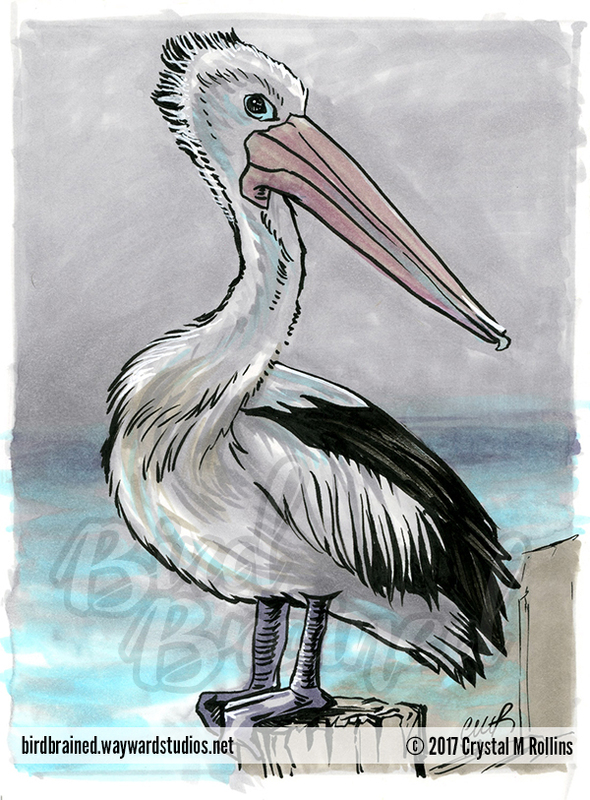 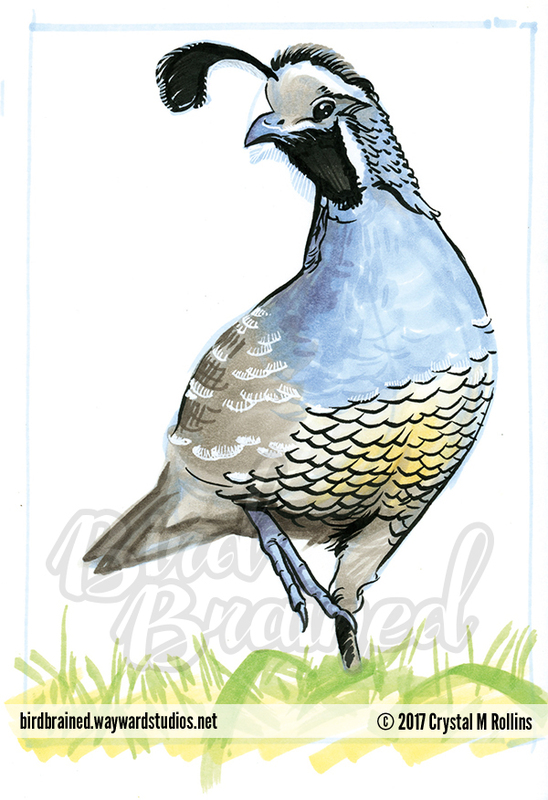 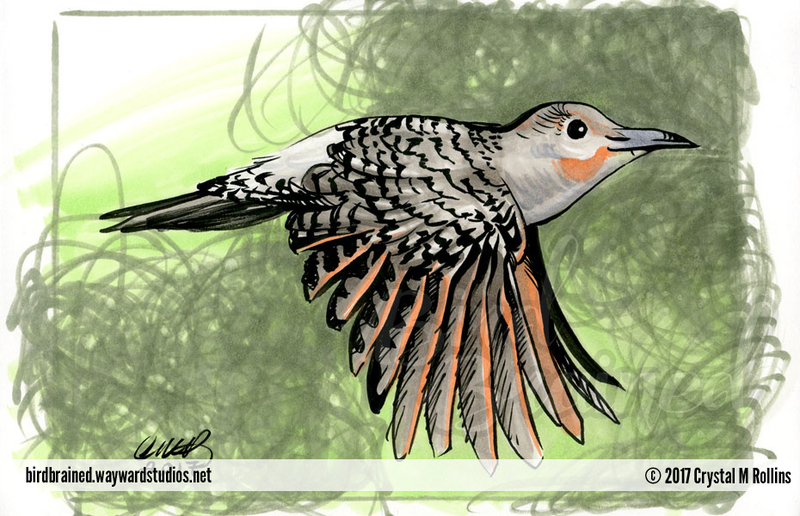 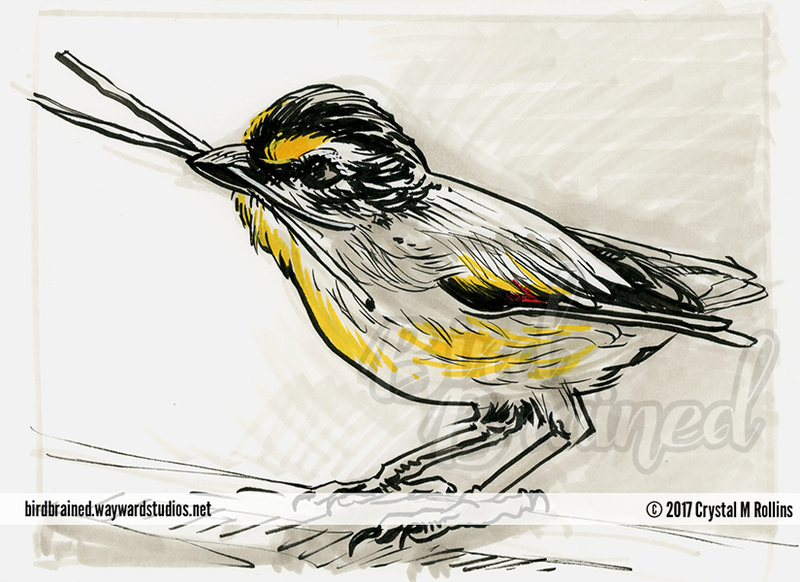 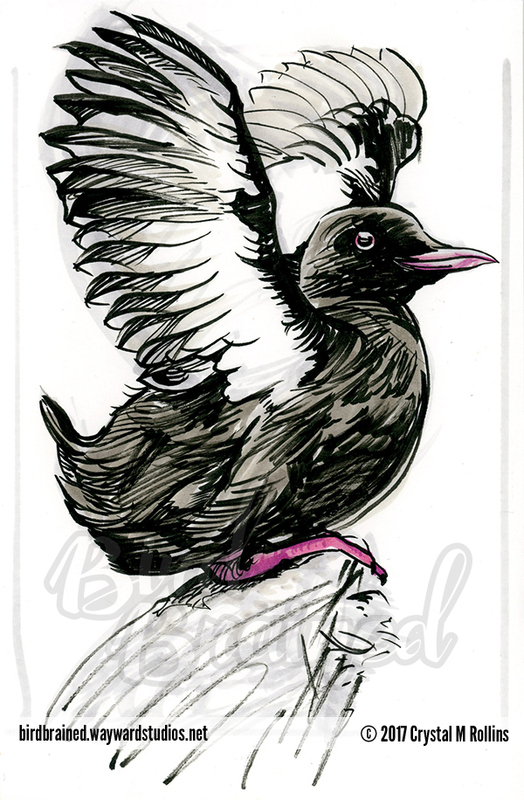 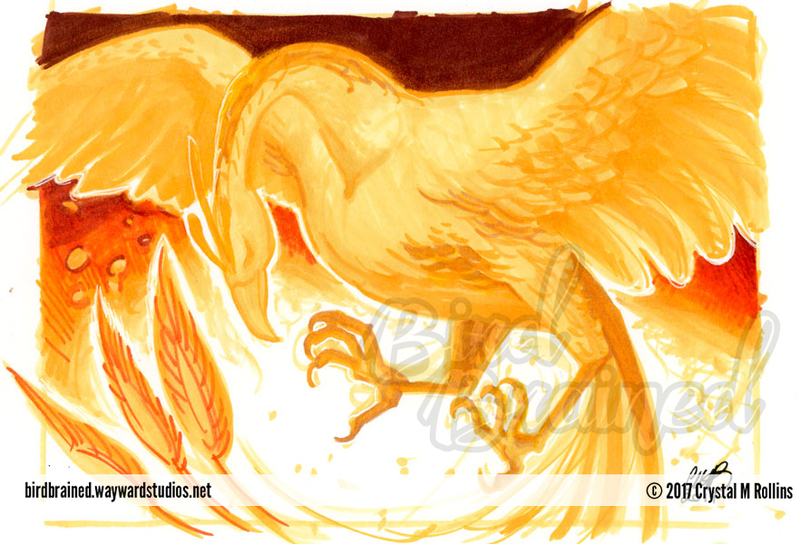 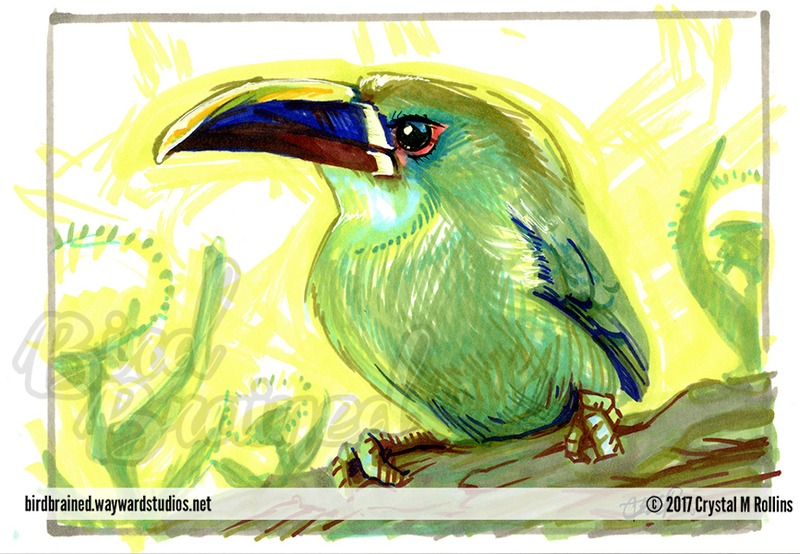 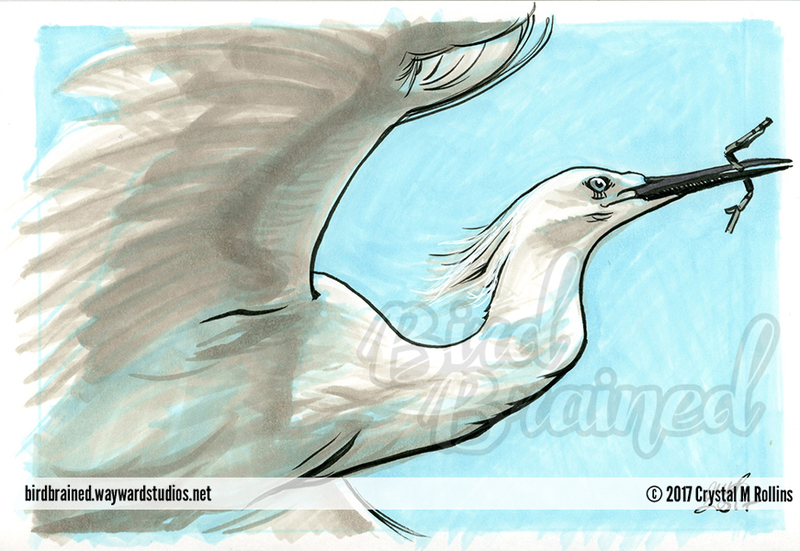 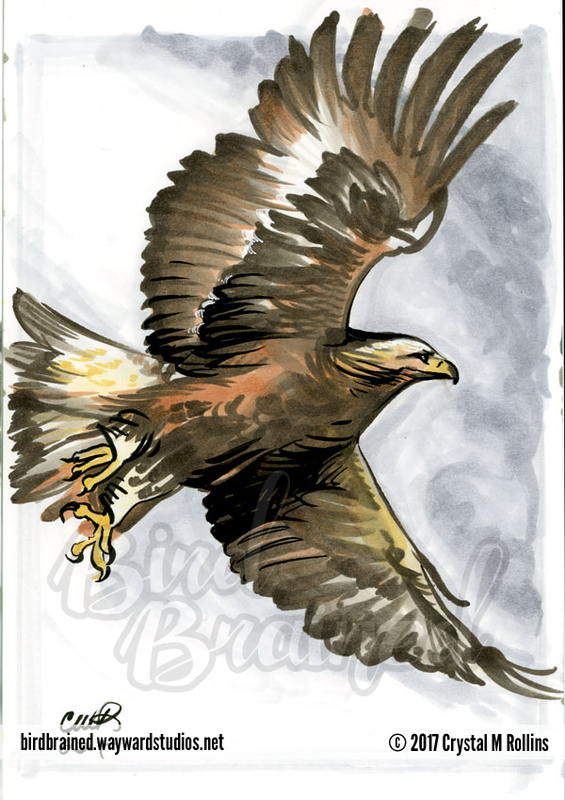 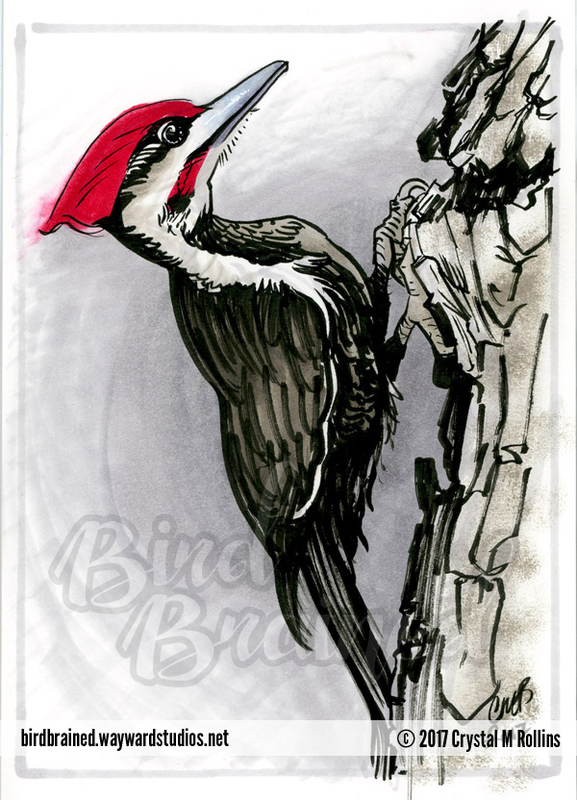 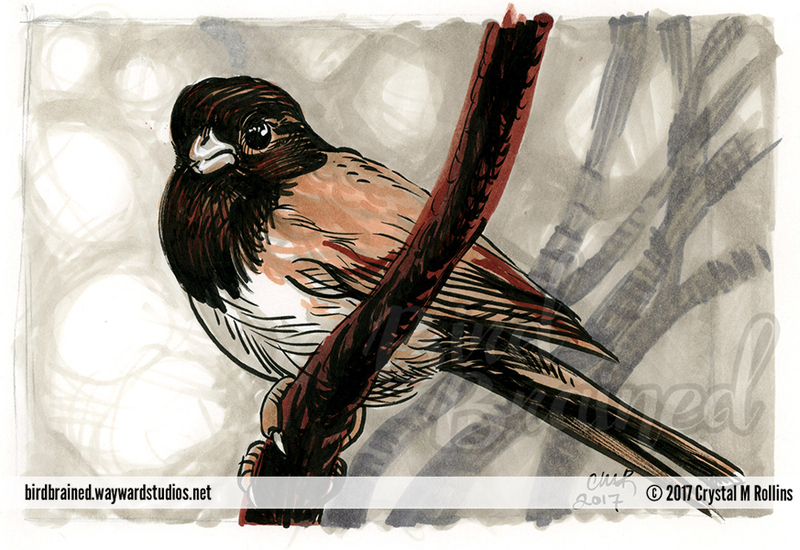 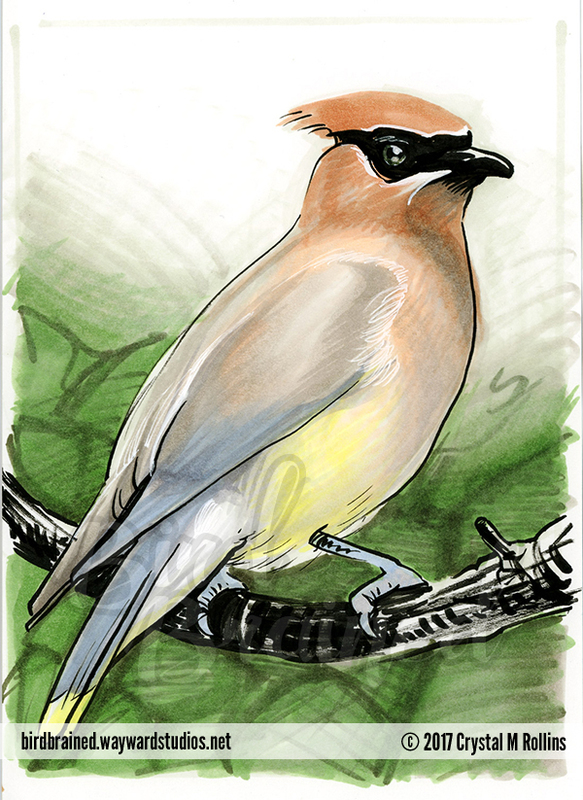 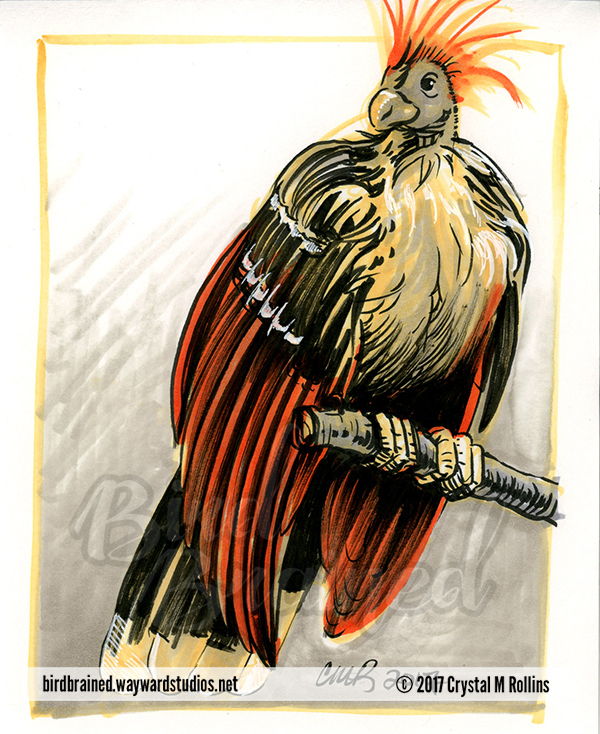 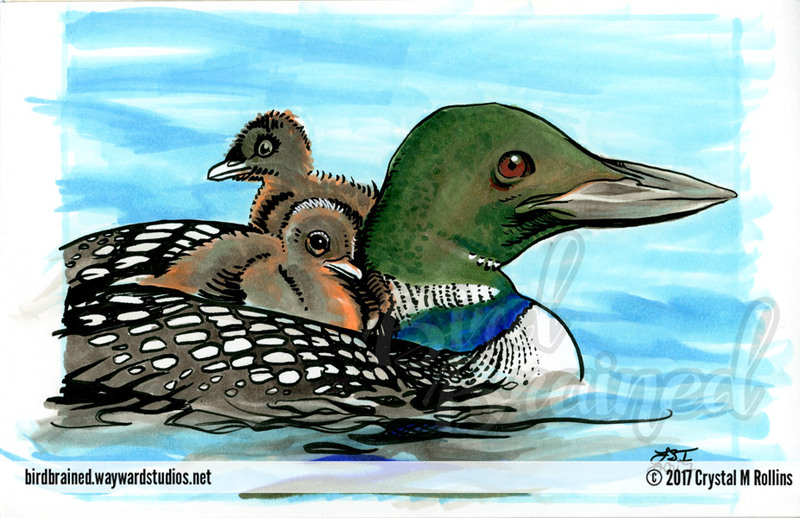 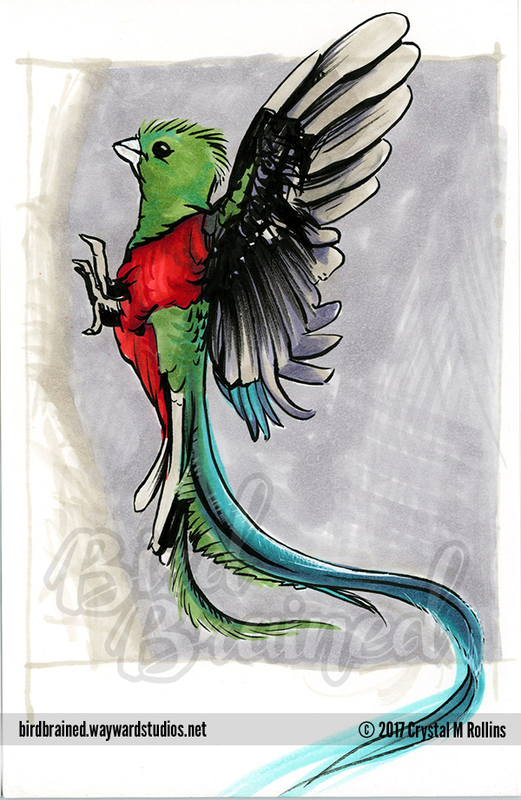 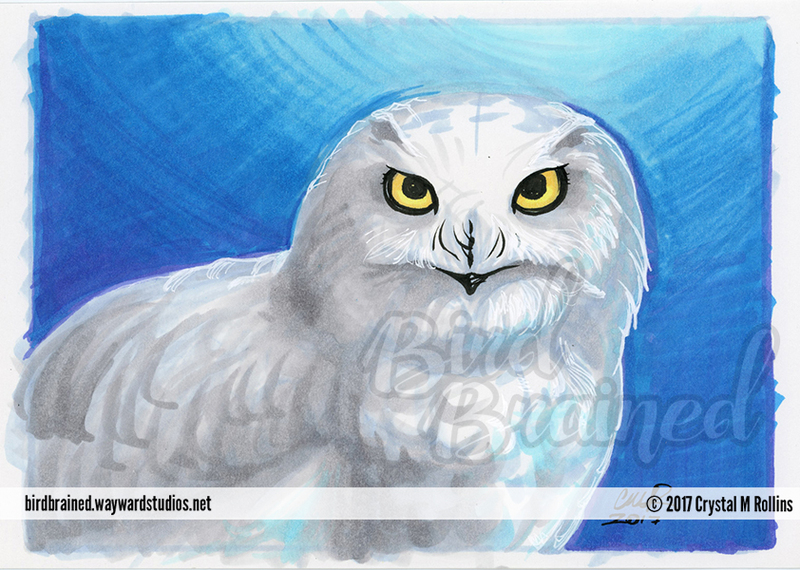 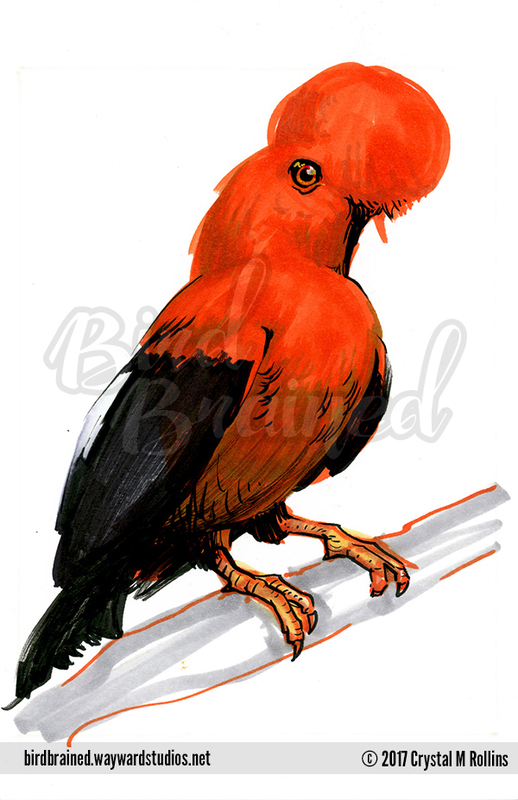 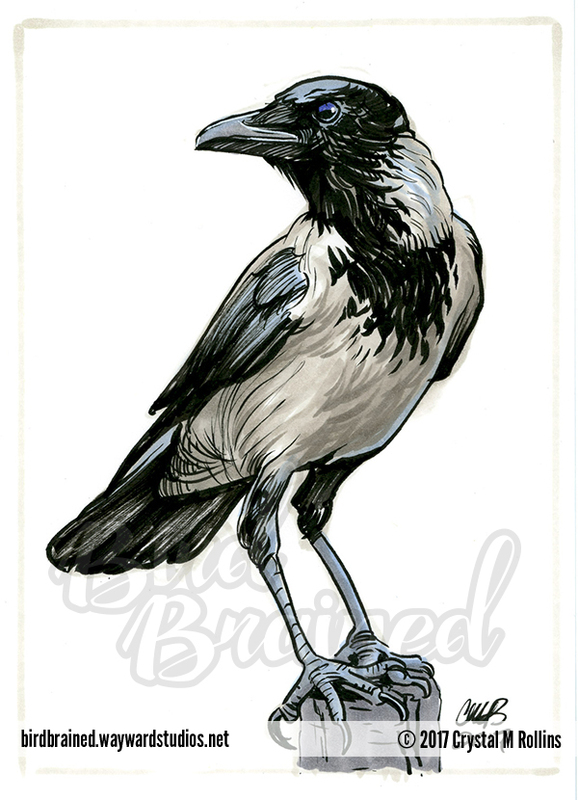 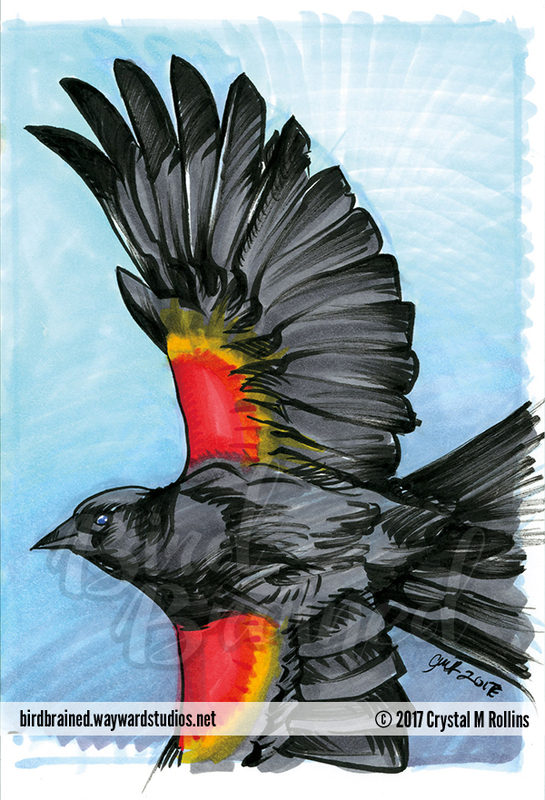 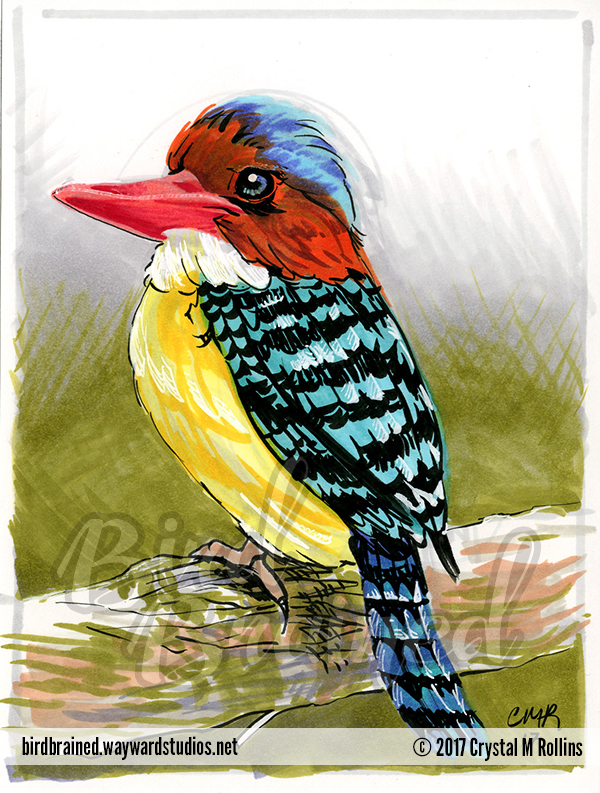 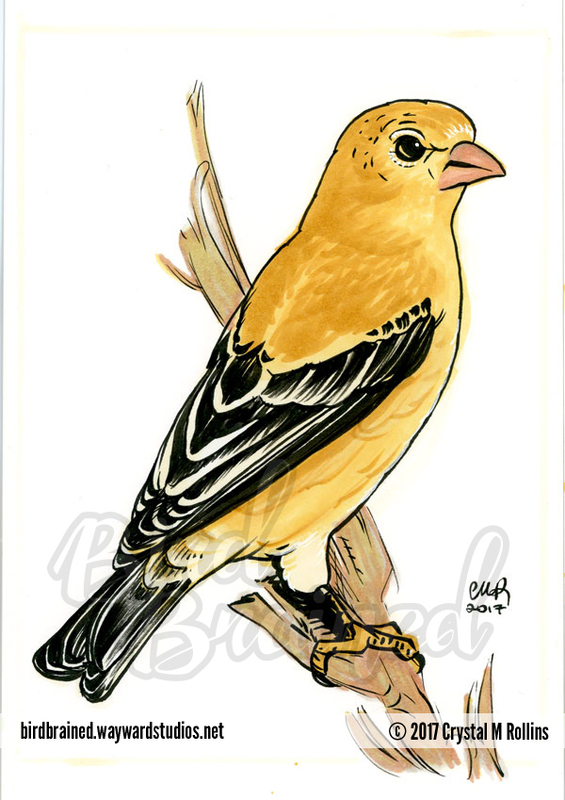 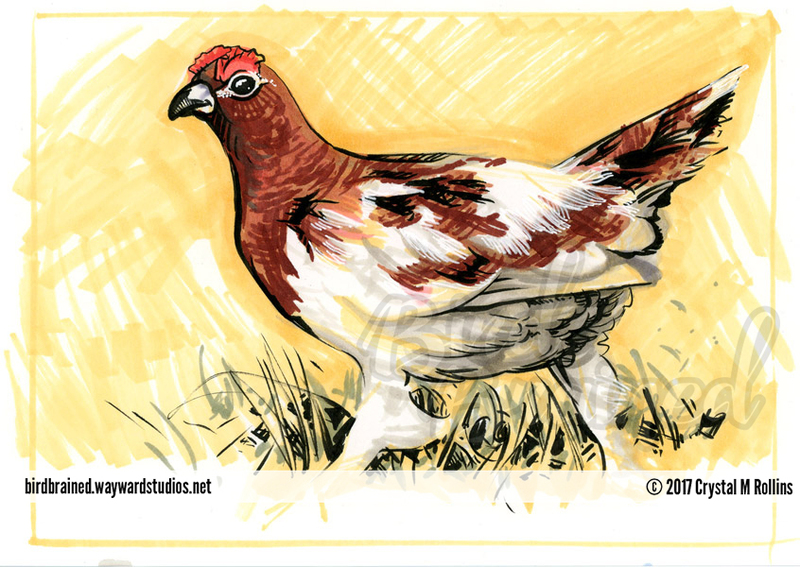 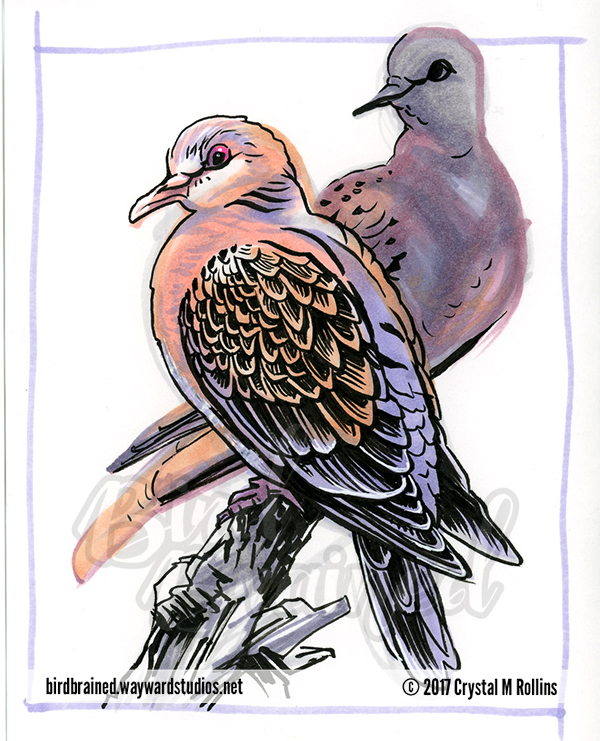 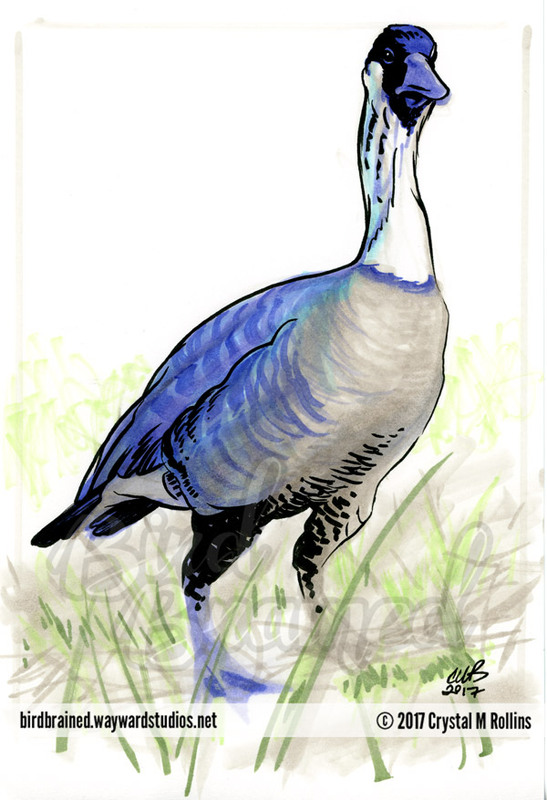 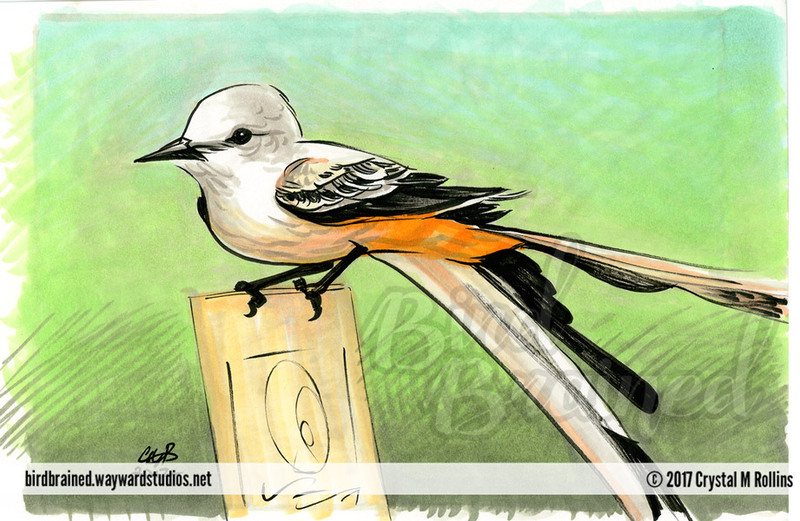 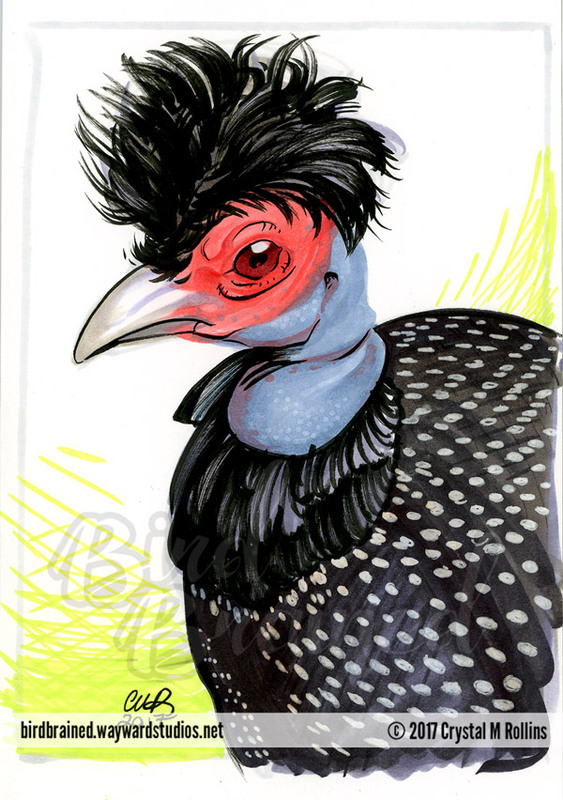 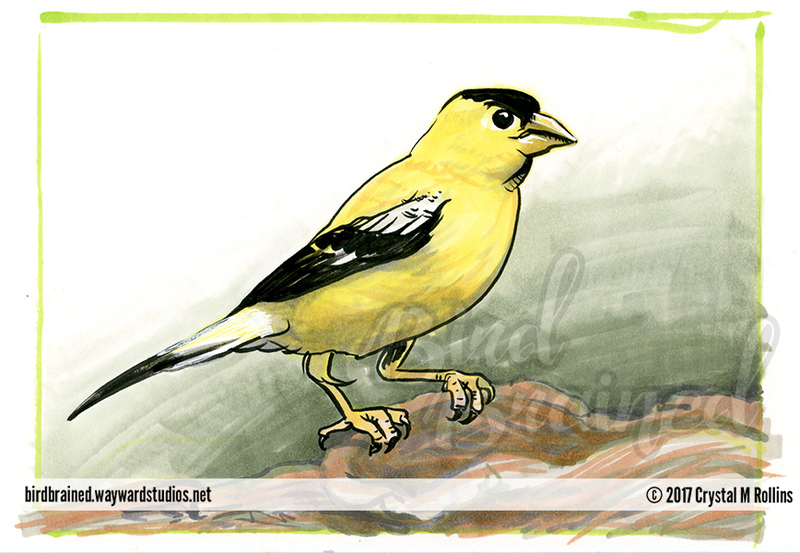 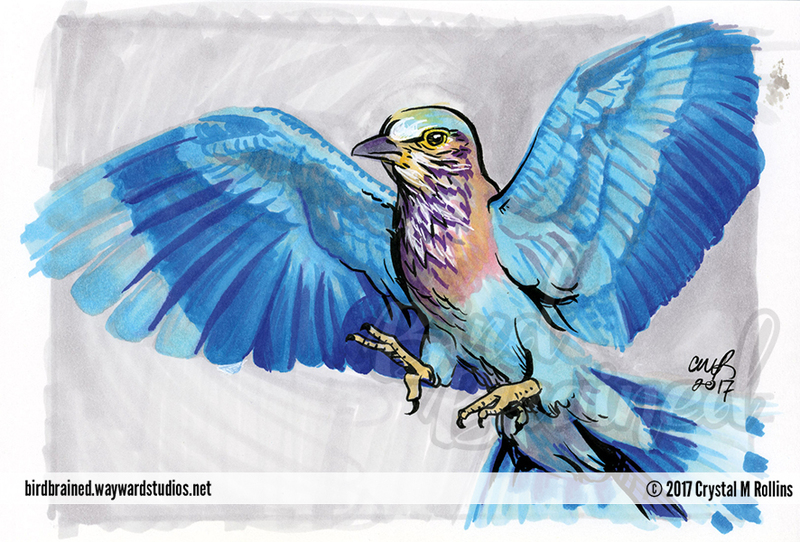 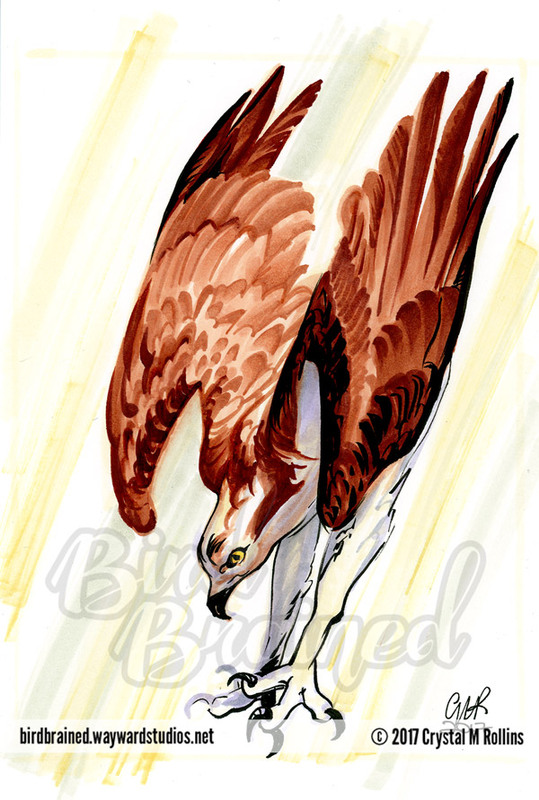 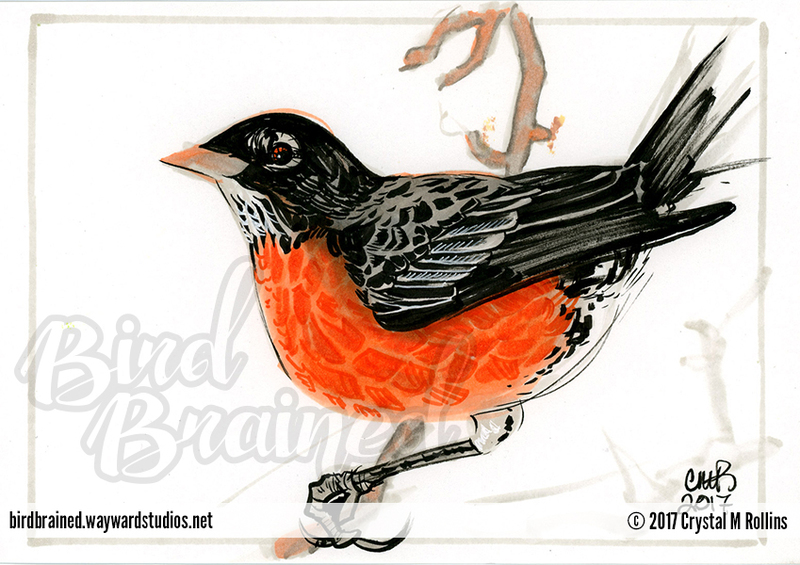 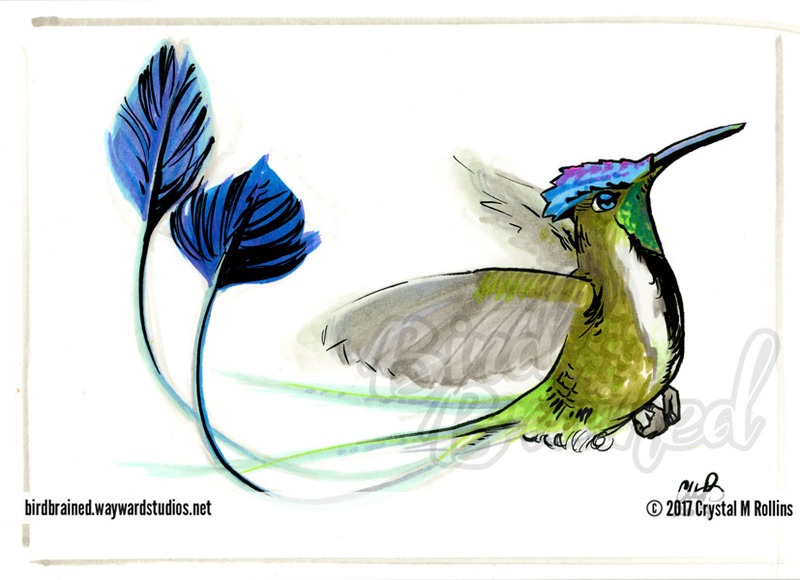 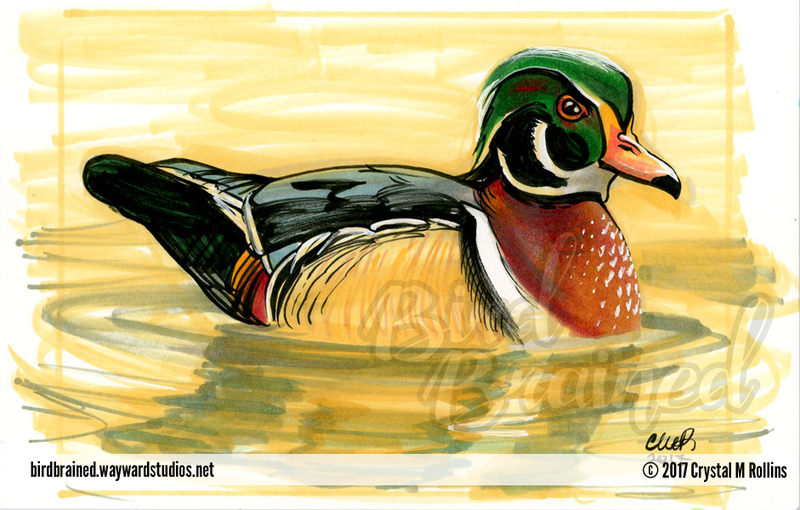 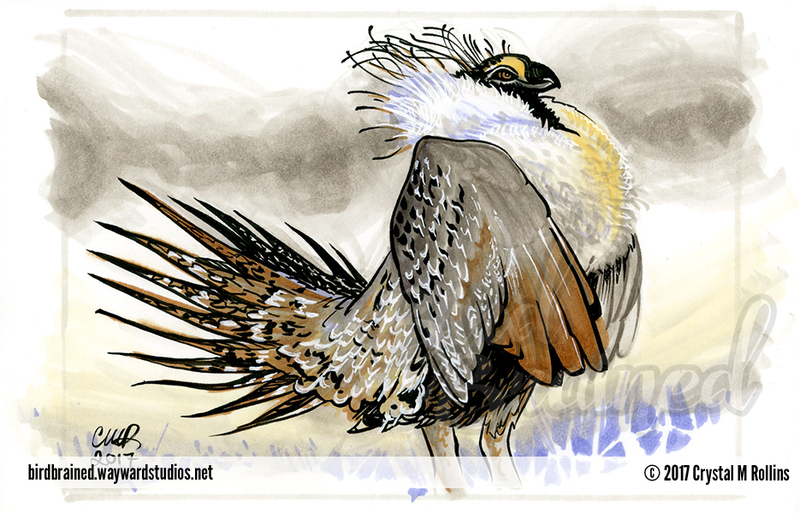 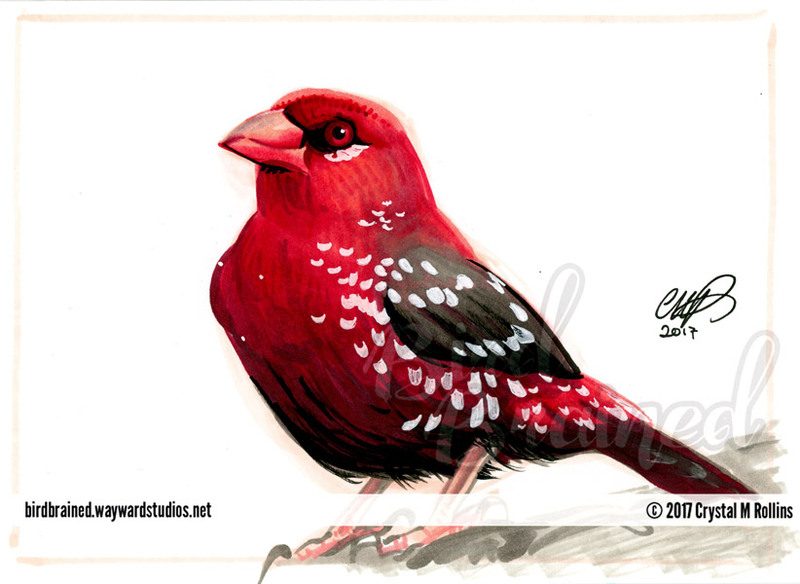 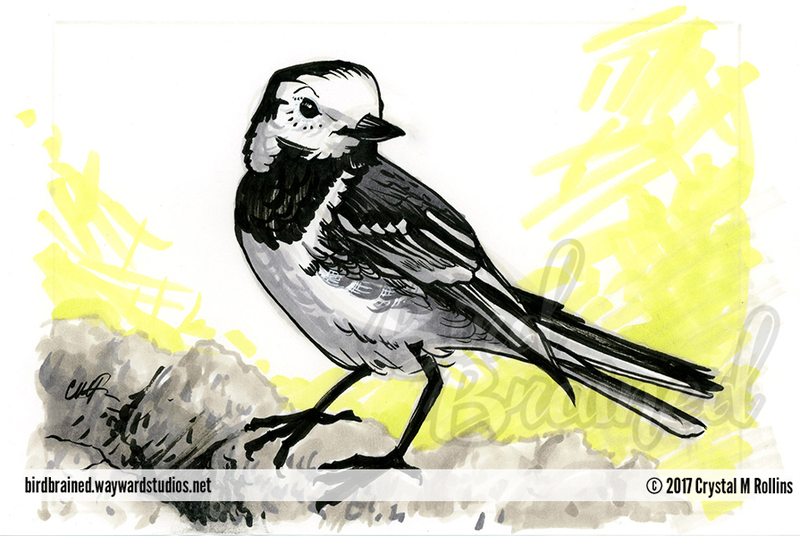 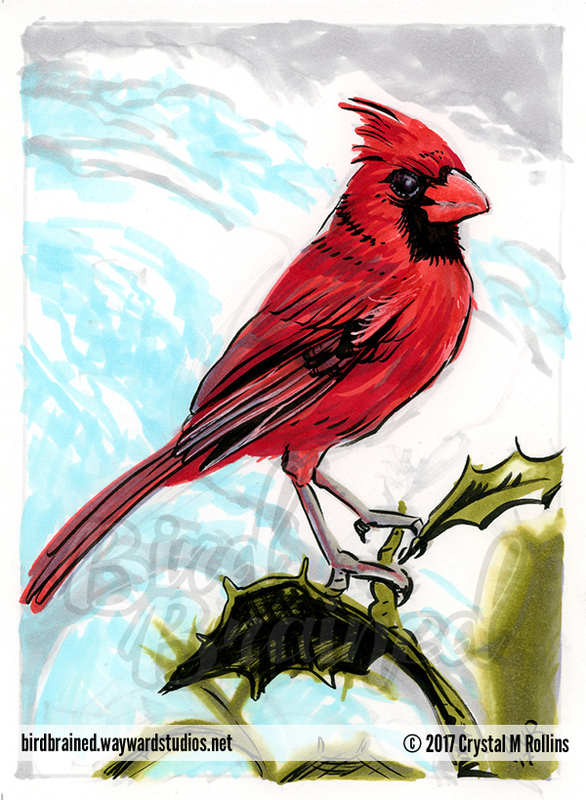 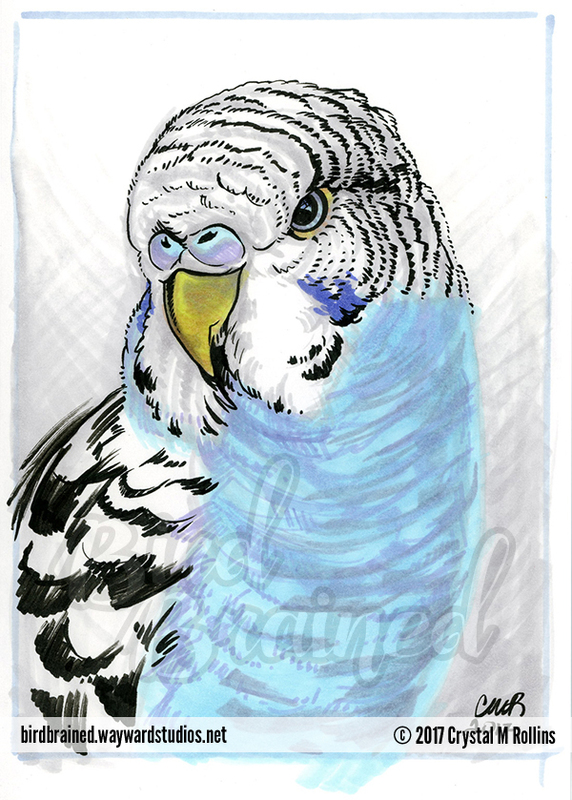 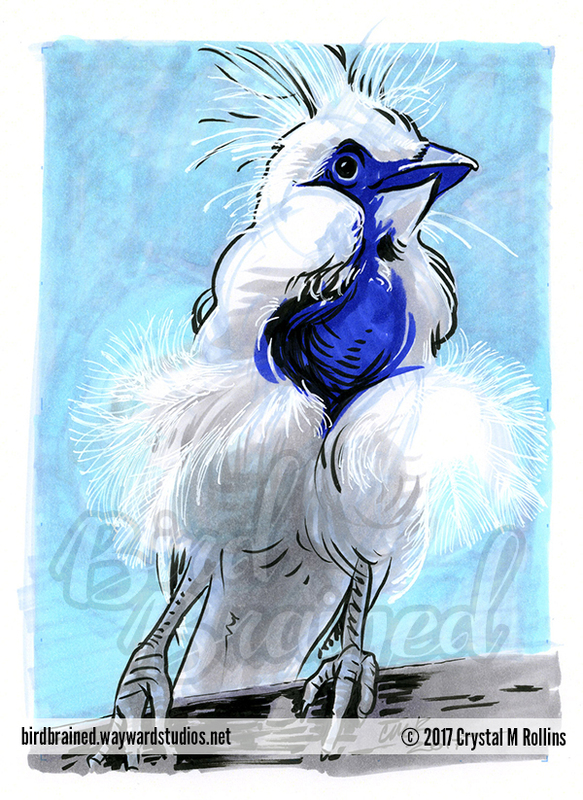 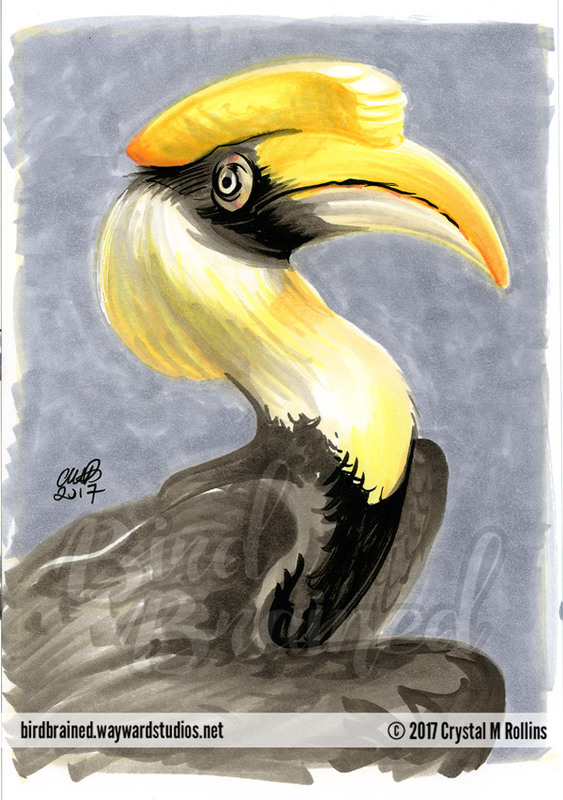 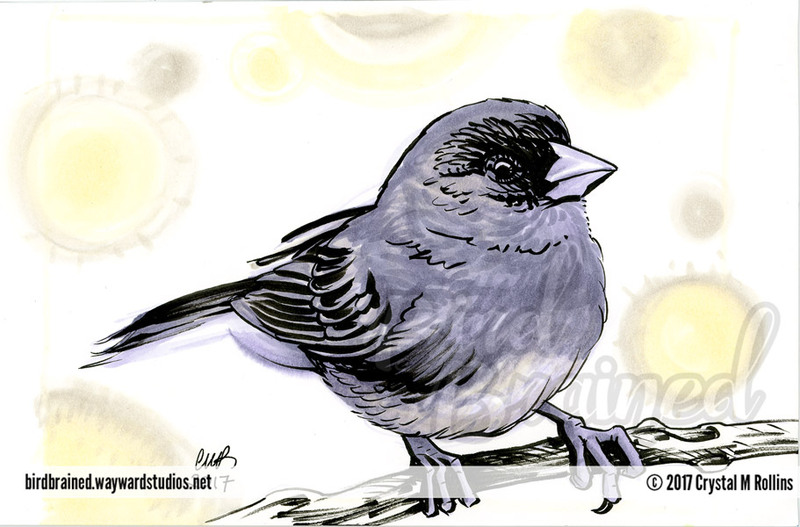 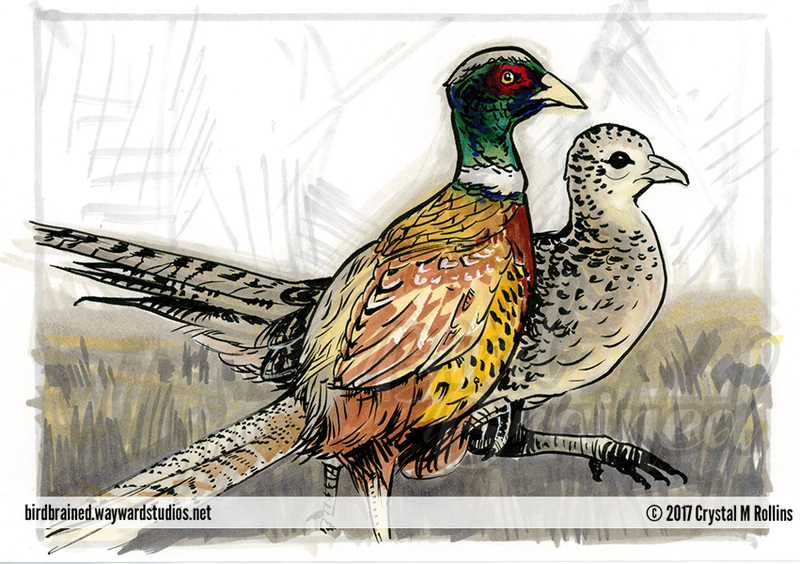 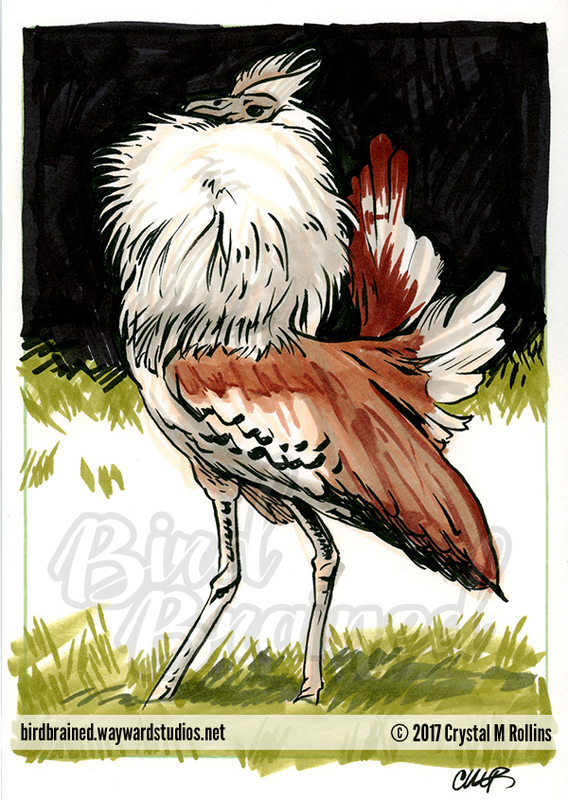 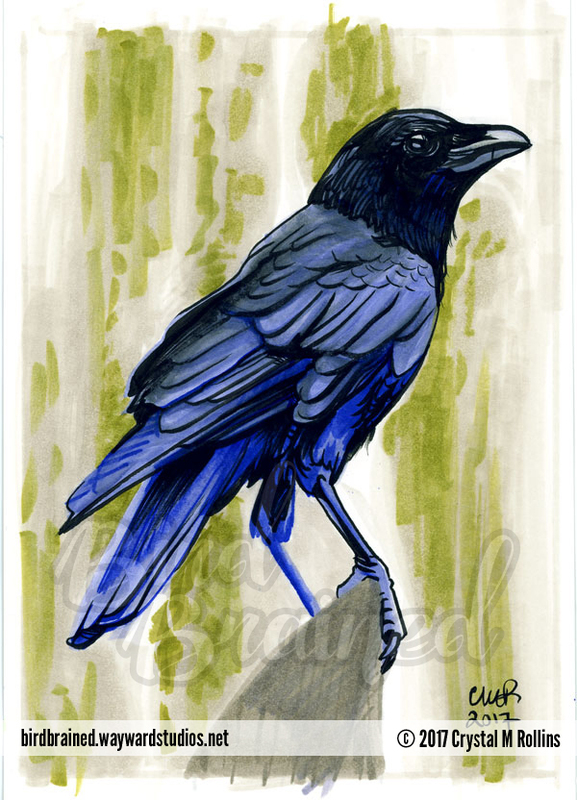 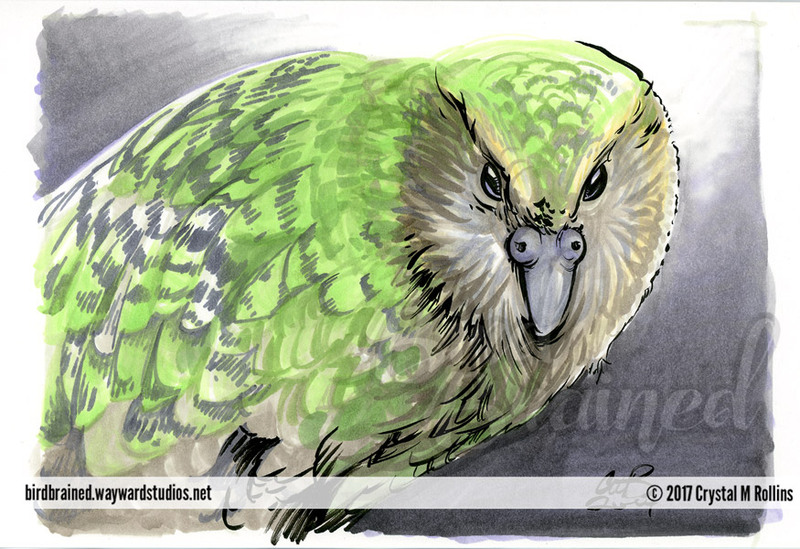 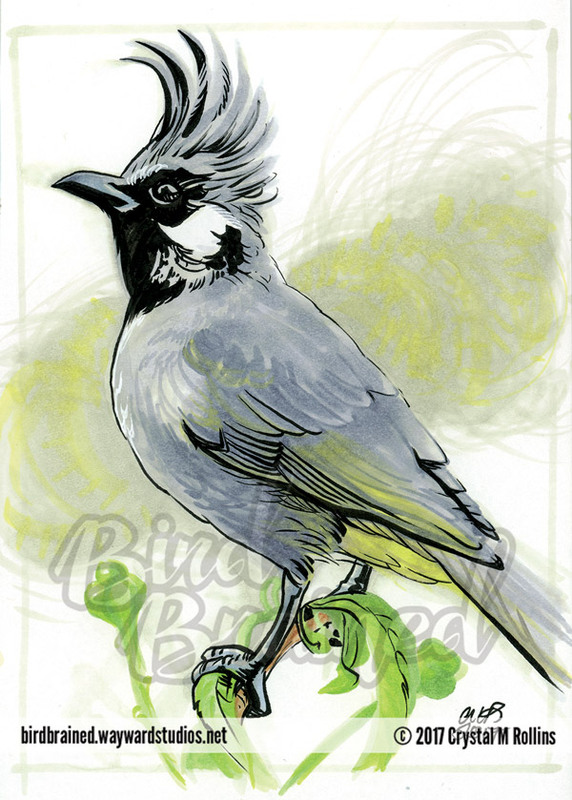 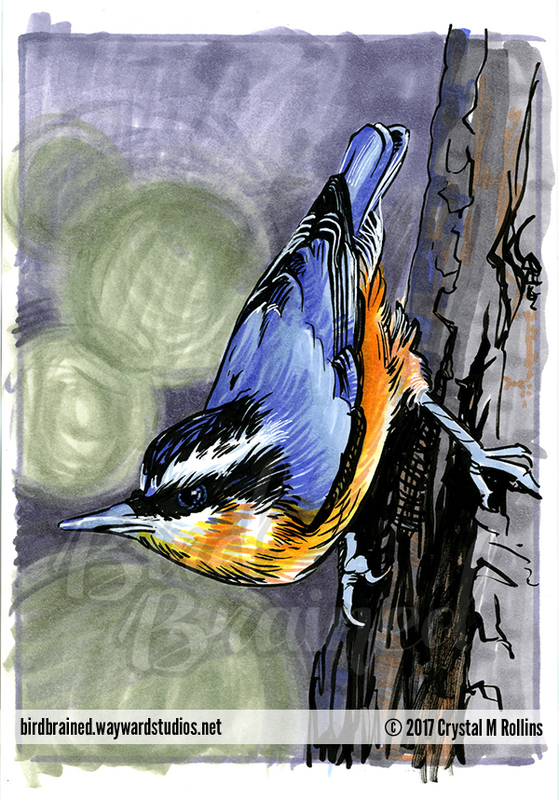 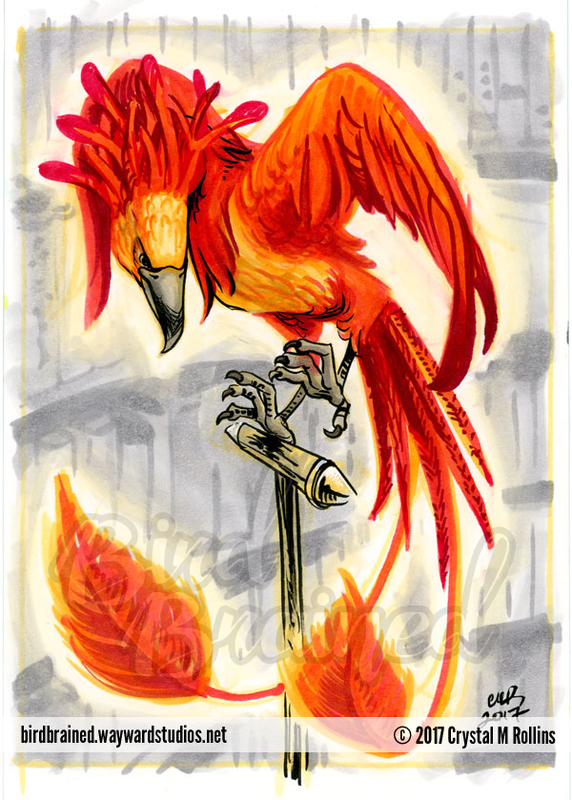 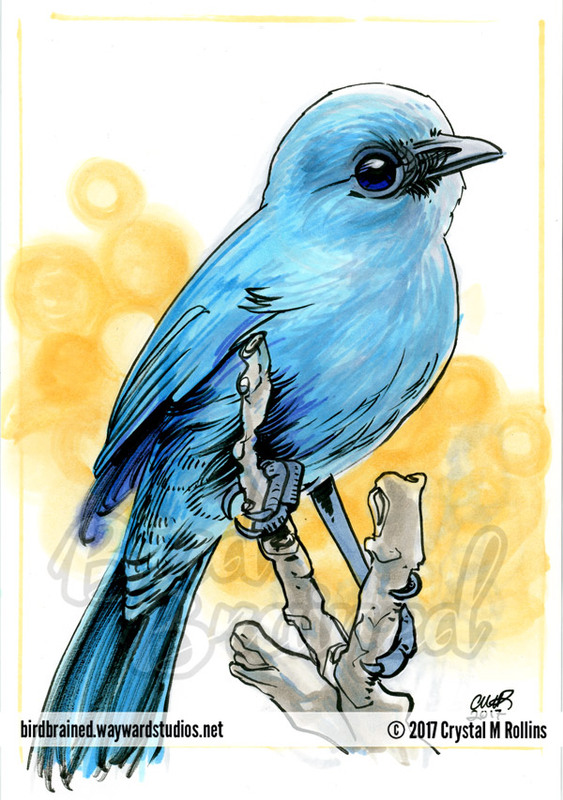 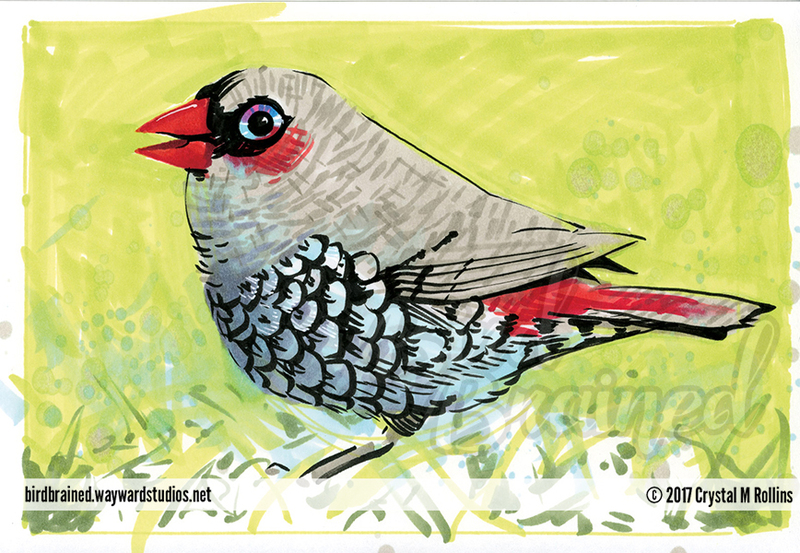 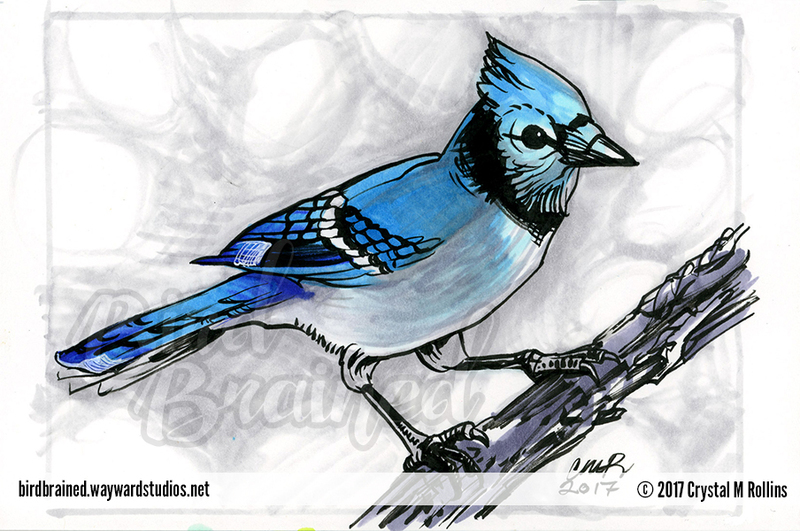 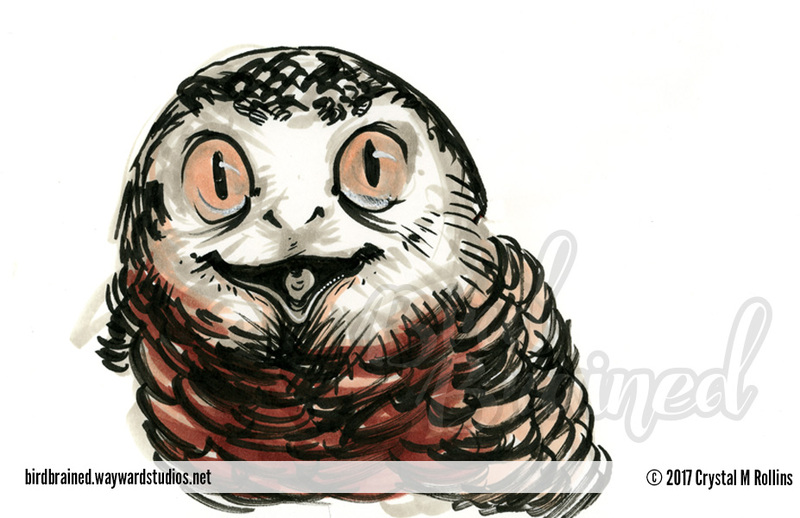 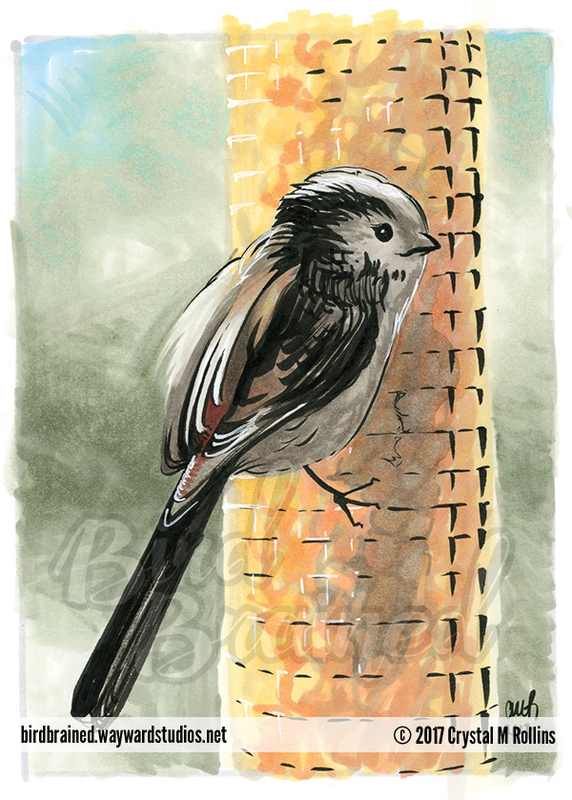 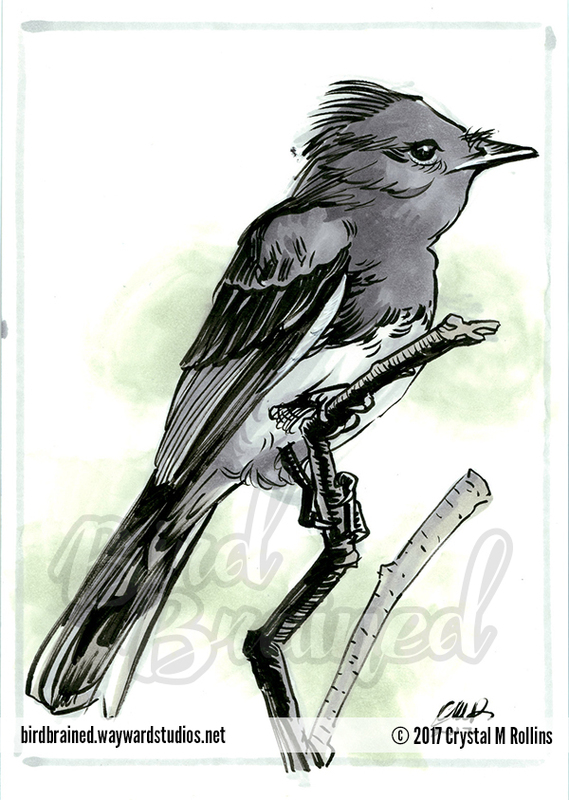 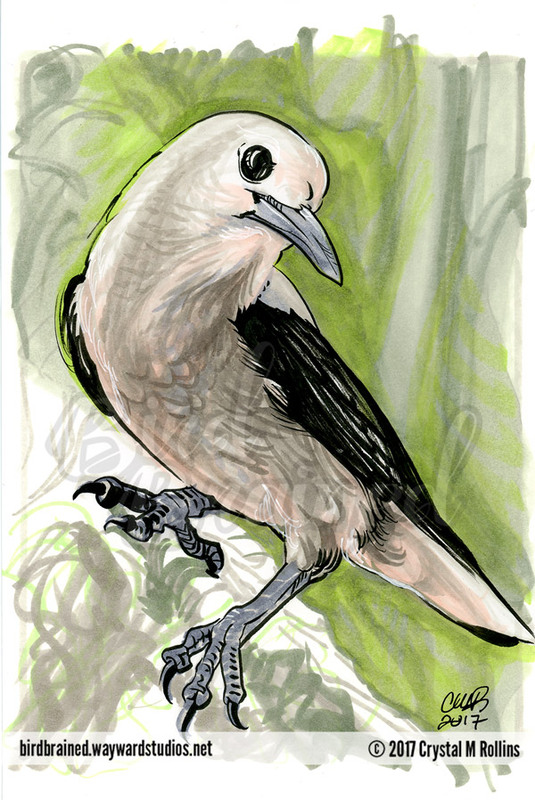 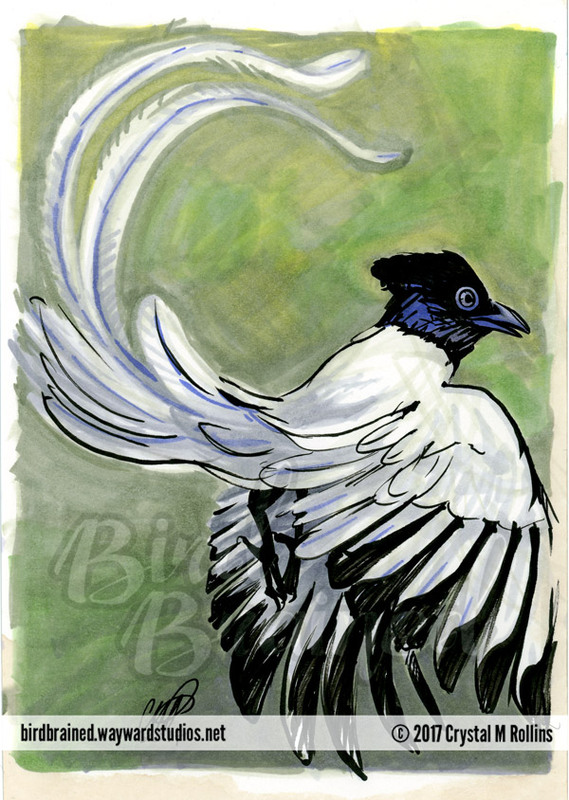 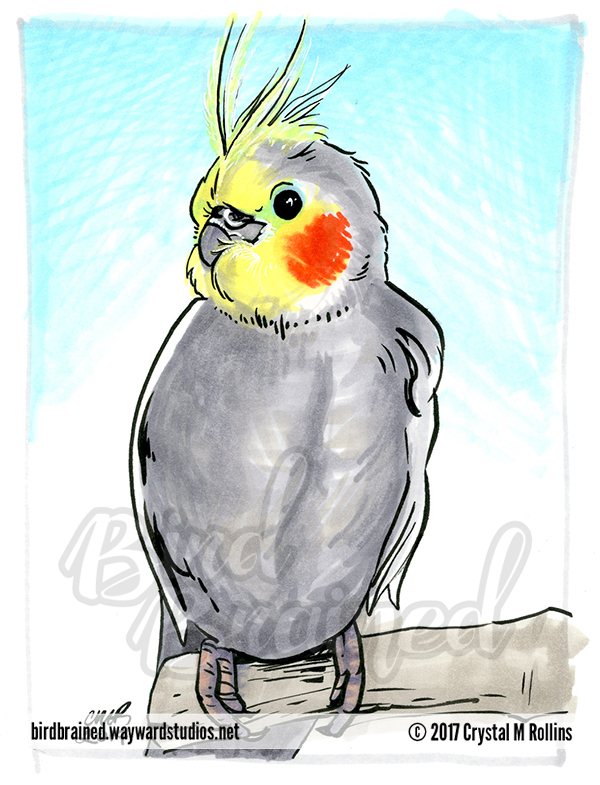 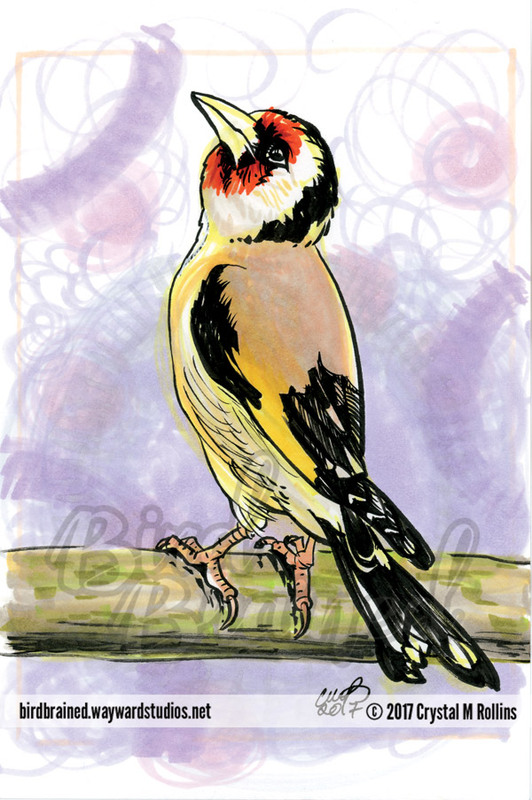 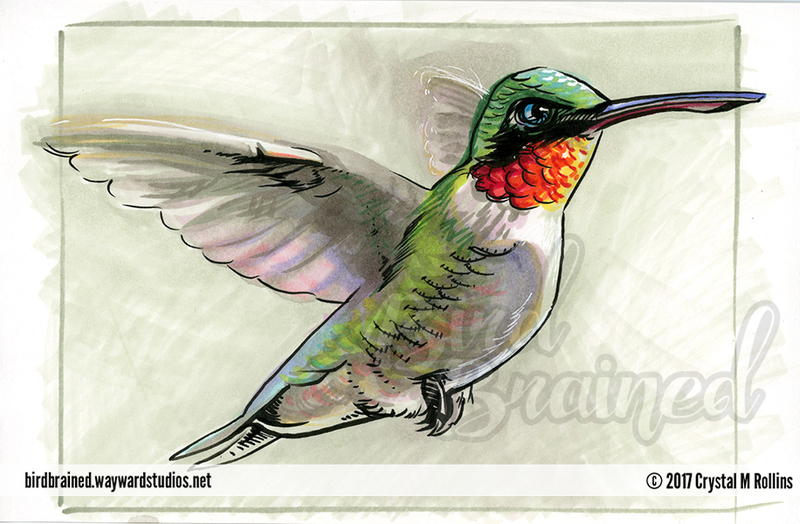 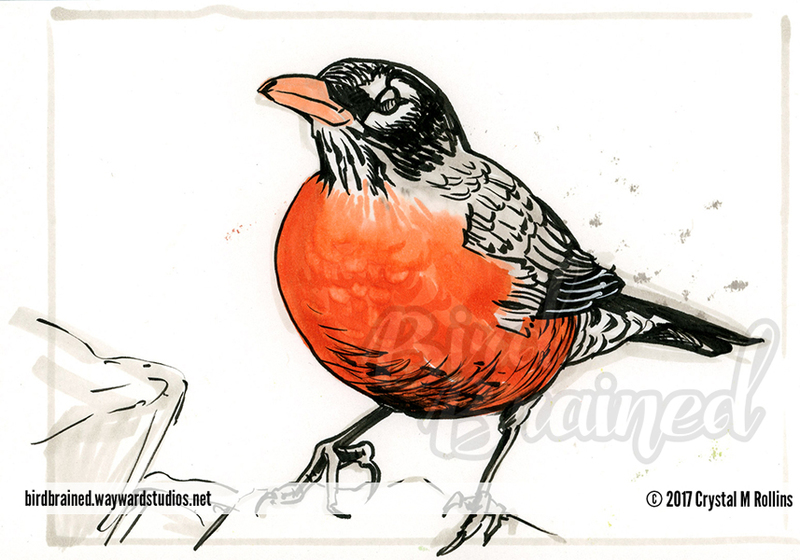 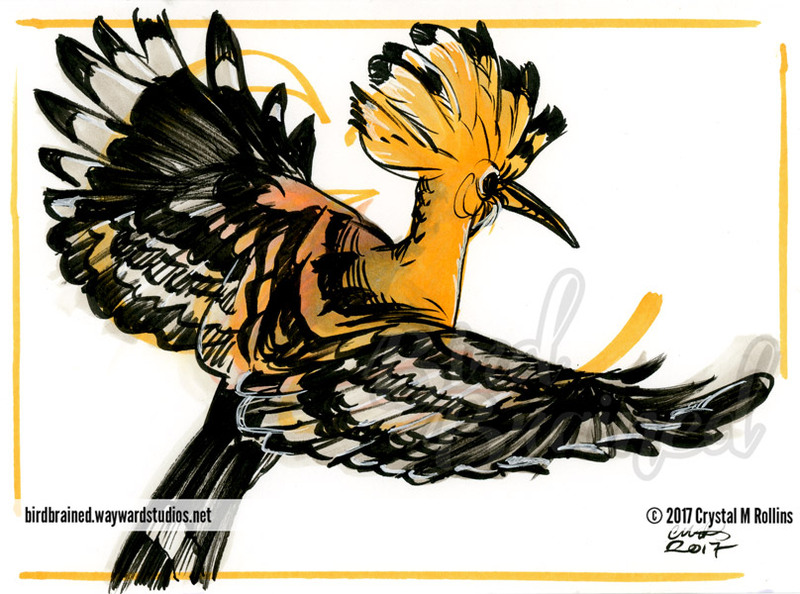 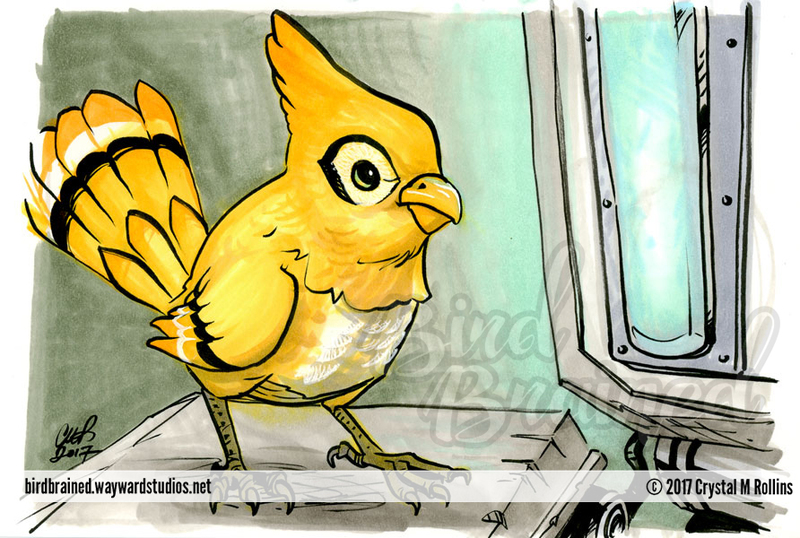 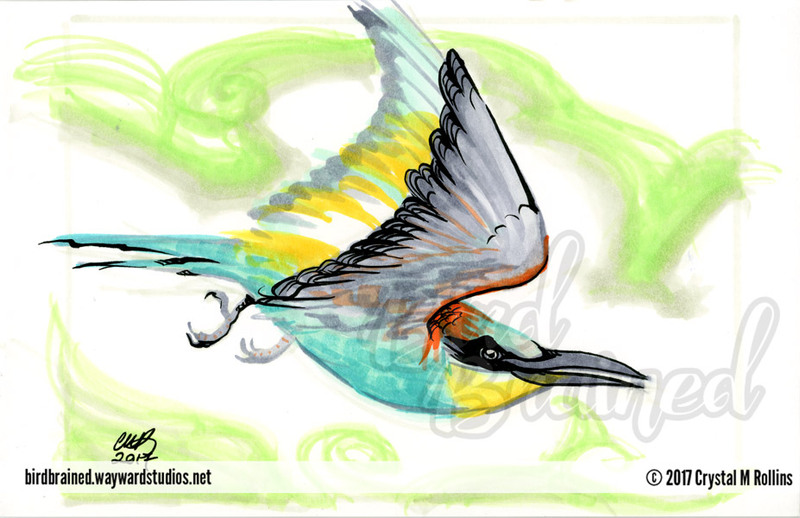 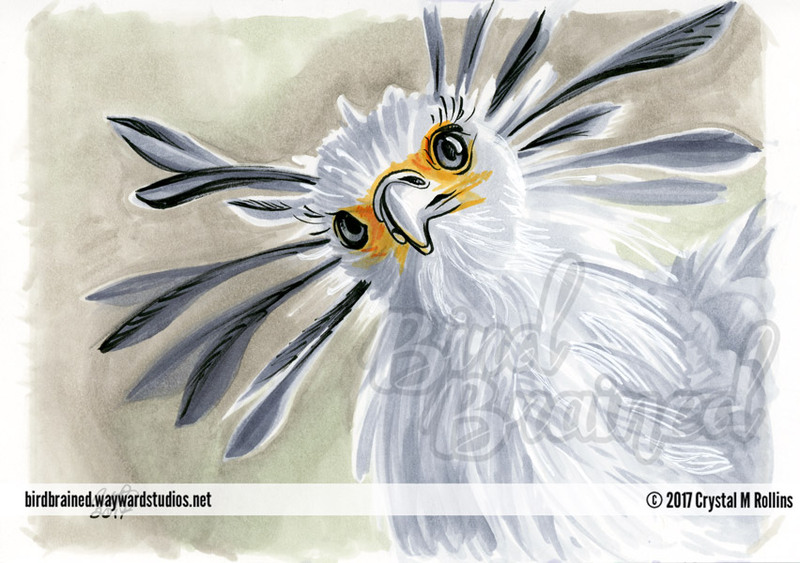 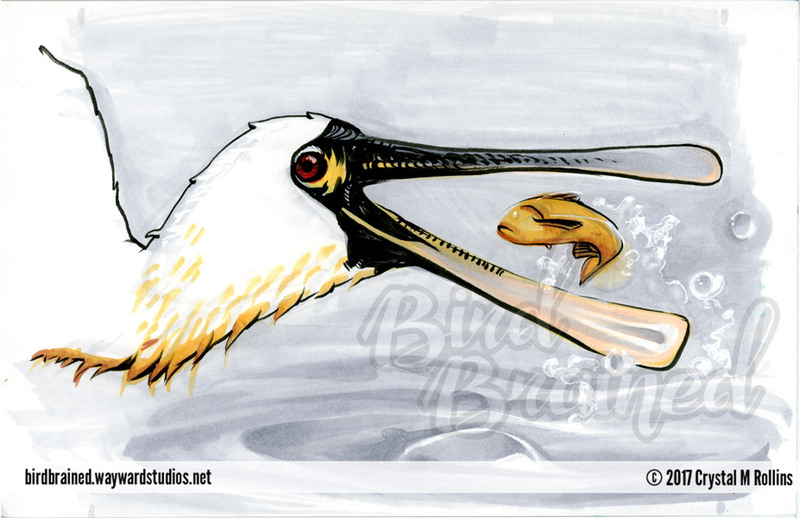 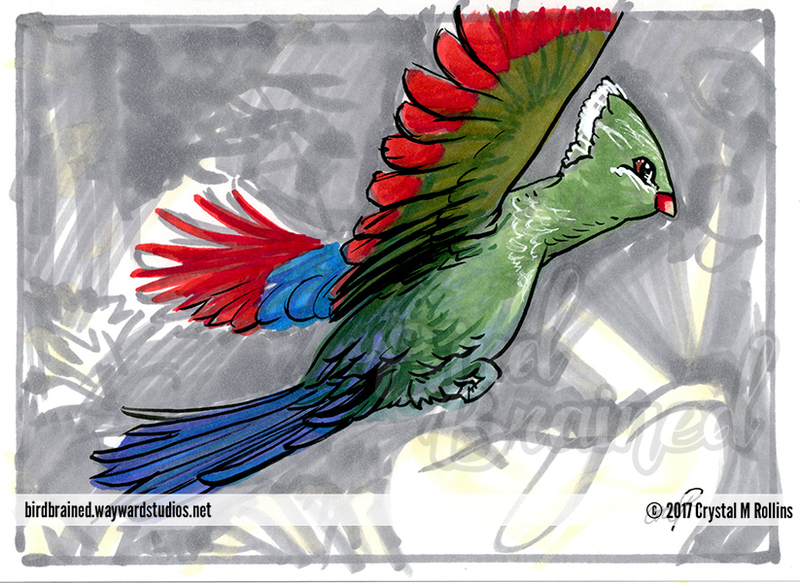 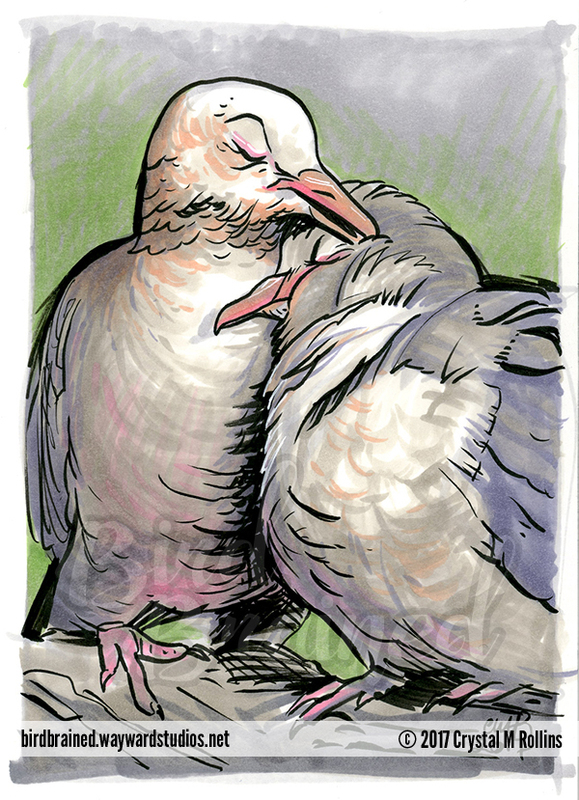 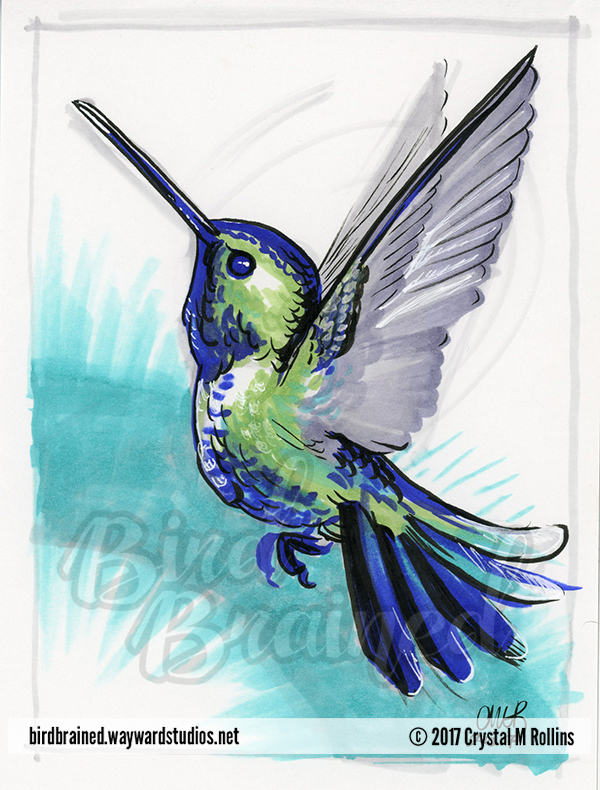 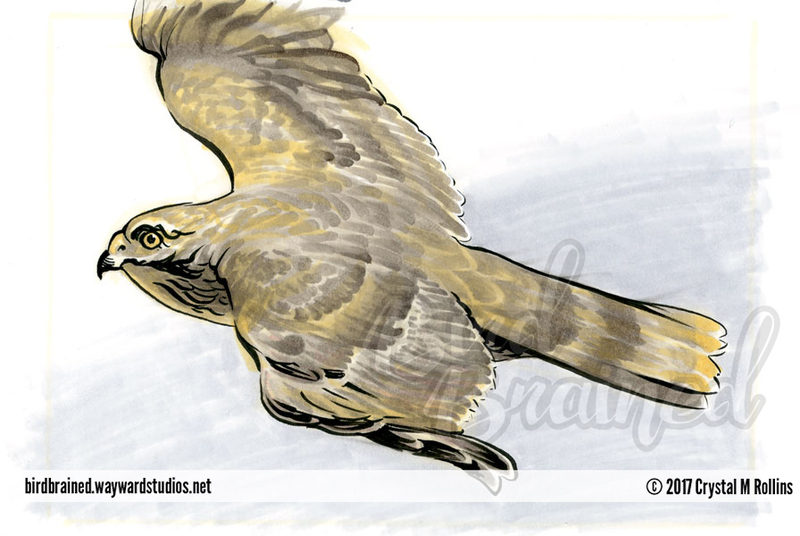 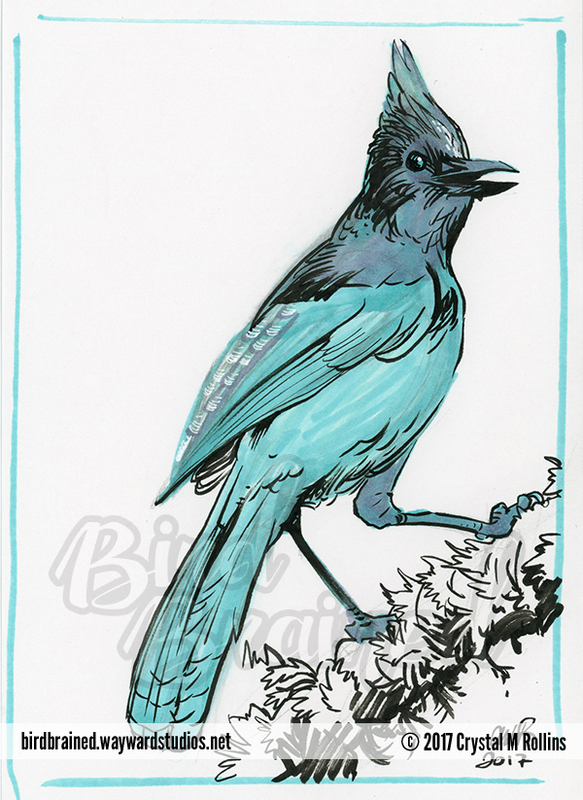 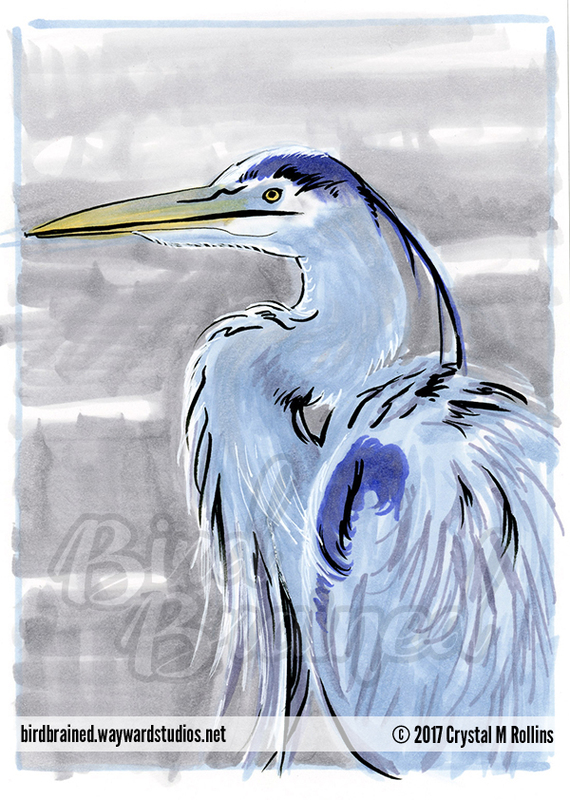 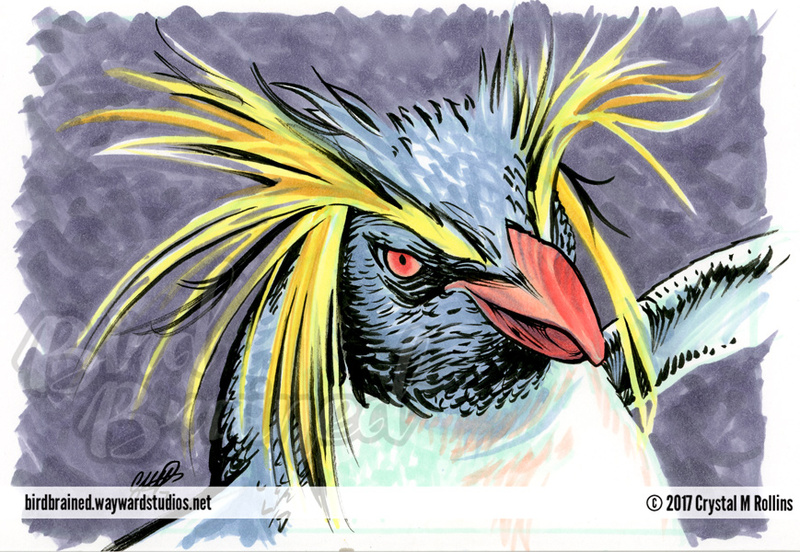 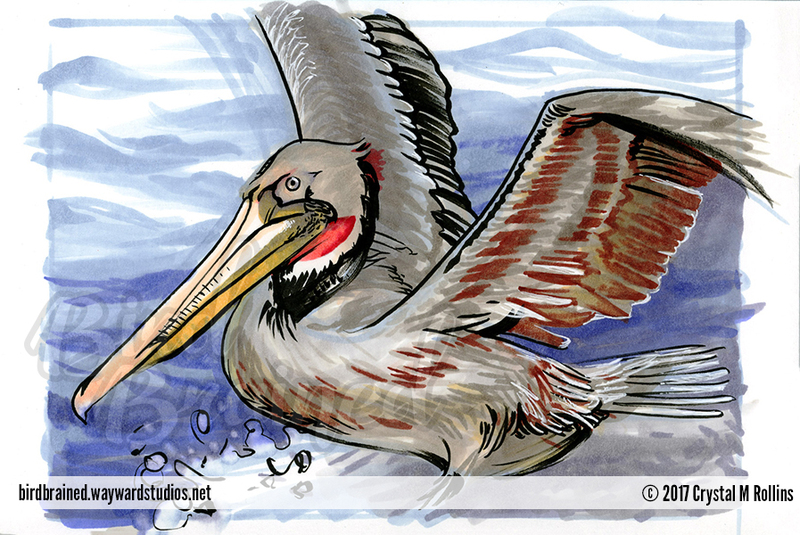 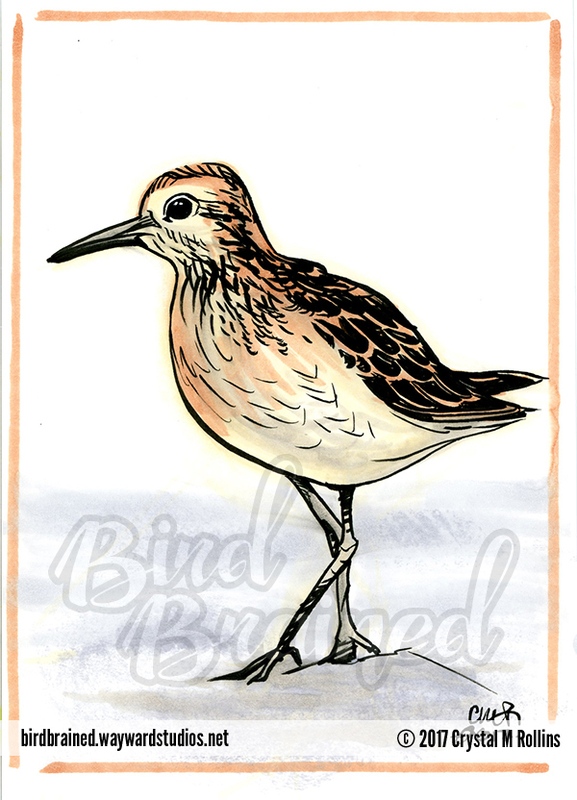 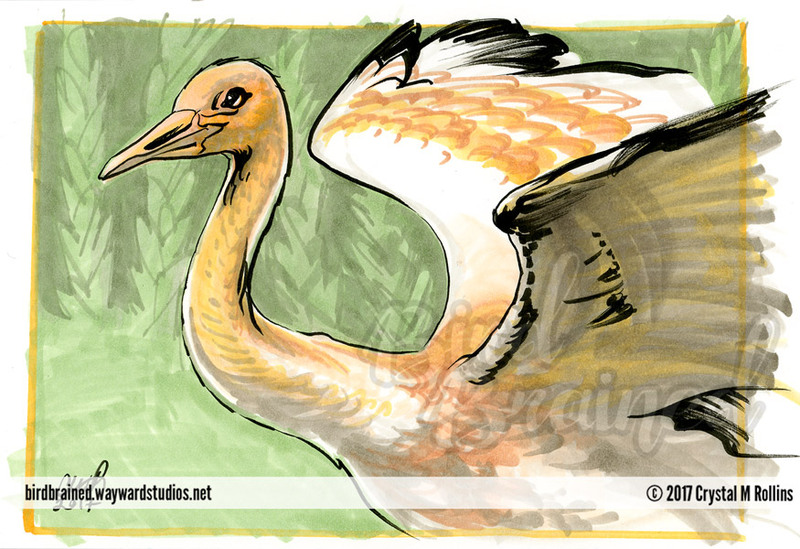 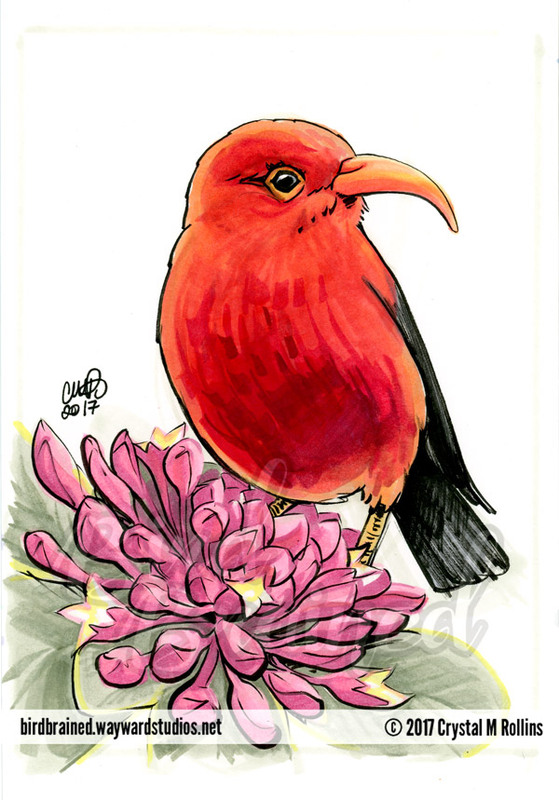 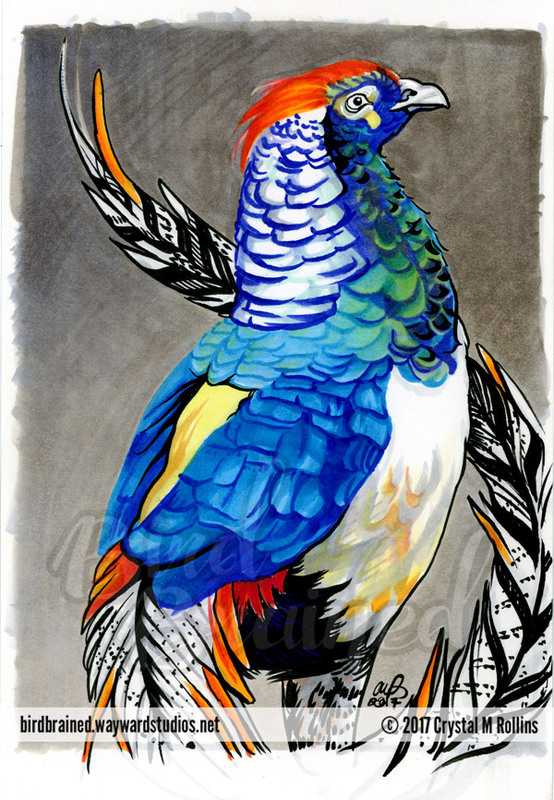 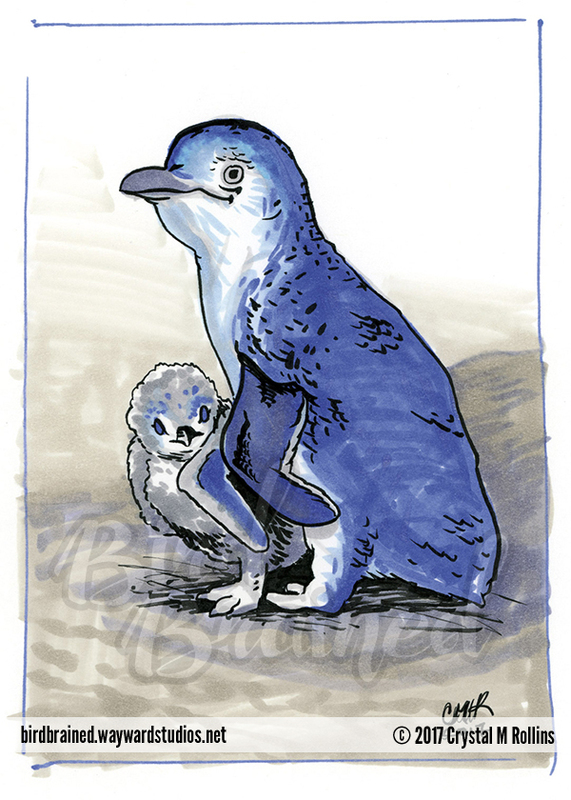 While all birds are available in print form and in the art books, a on the thumbnail indicates that the original piece is available for purchase as well. 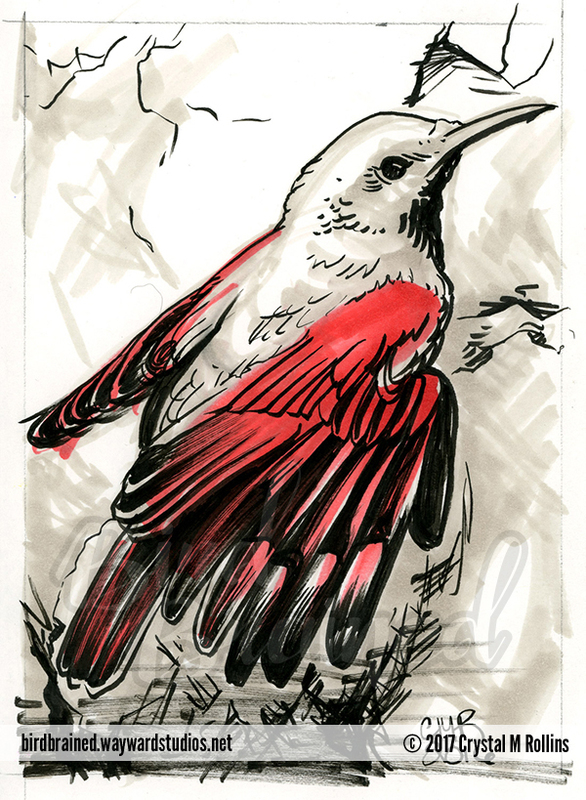 Art books are currently available for preorder and will be released October 2017.